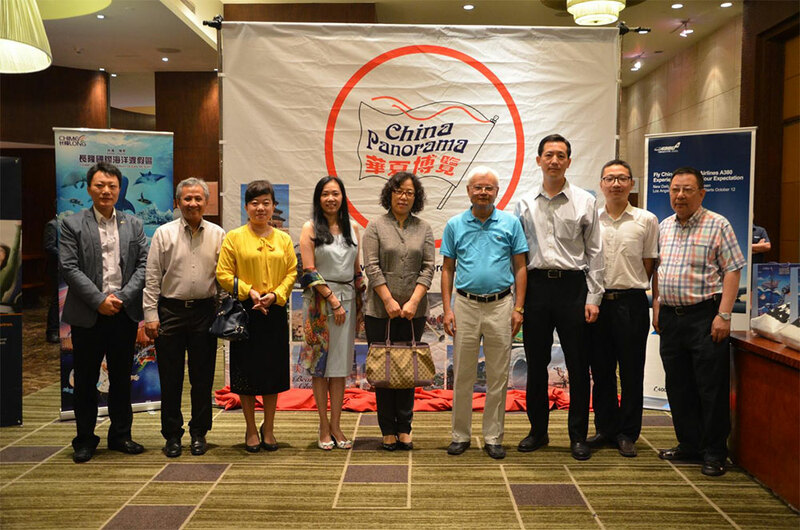 China Panorama together with China Southern Airlines and Chimelong Group successfully conducted the product update with the support from China National Tourism Administration for ASEAN Countries, Directress Liu Xiao Hui. 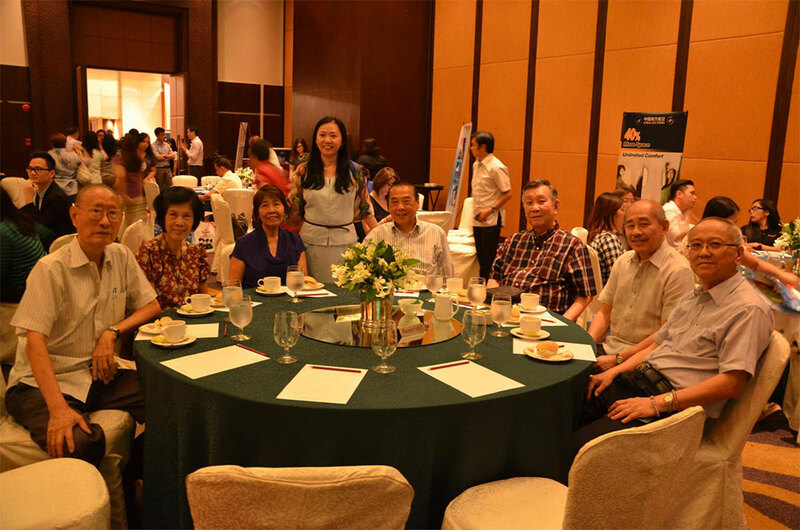 Representatives from various Airlines and Travel partners are also present: Ms Sabrina Huaying Zhang of People’s Republic of China Embassy, Mr Leo Lam of Chimelong Group, Mr Huang Xiang of China Southern Airlines, Ms Channe Chen of China Eastern Airlines, Mr Wu Tong of Air China, Ms Coy Quines of Cathay Pacific Airways, Mr Bryan Ang of Philippine Airlines, and Mr Sean Huang of Xiamen Airlines. 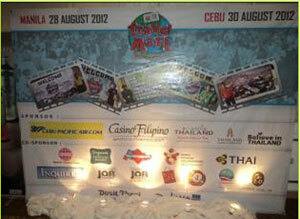 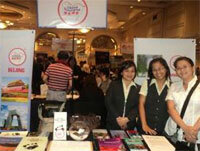 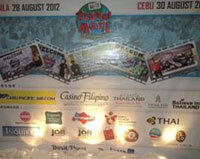 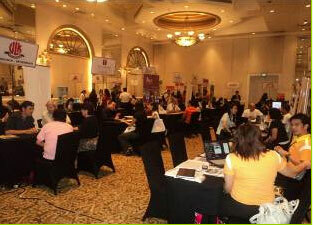 We are very grateful for the attendance of more than 50 local travel agencies for their time and support. 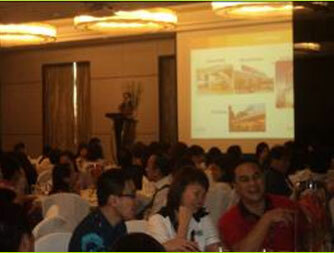 Here are some pictures during the event. 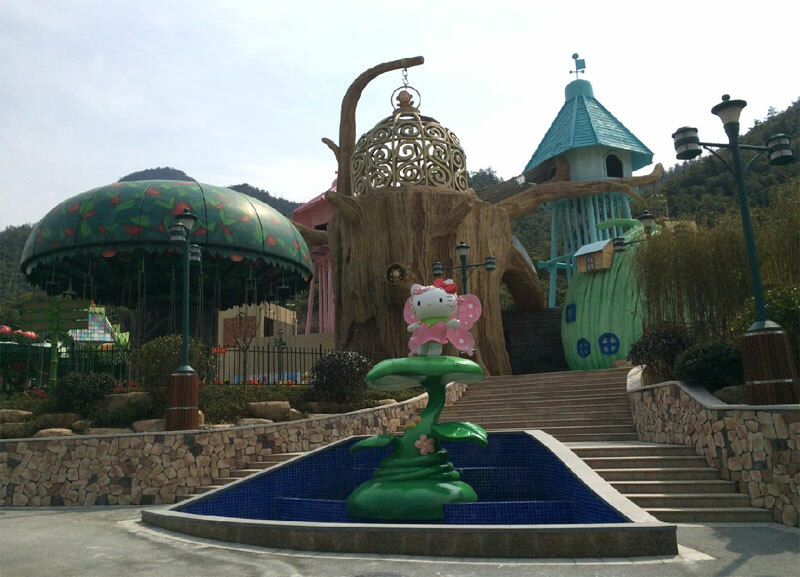 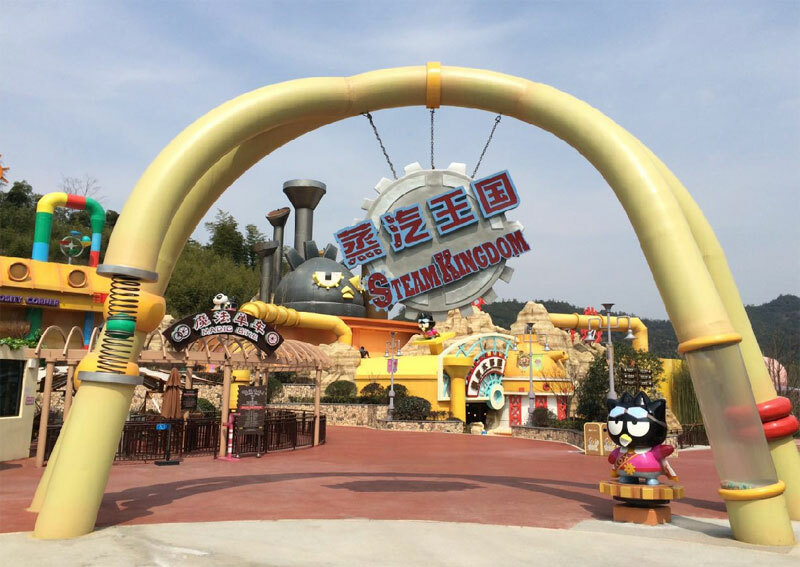 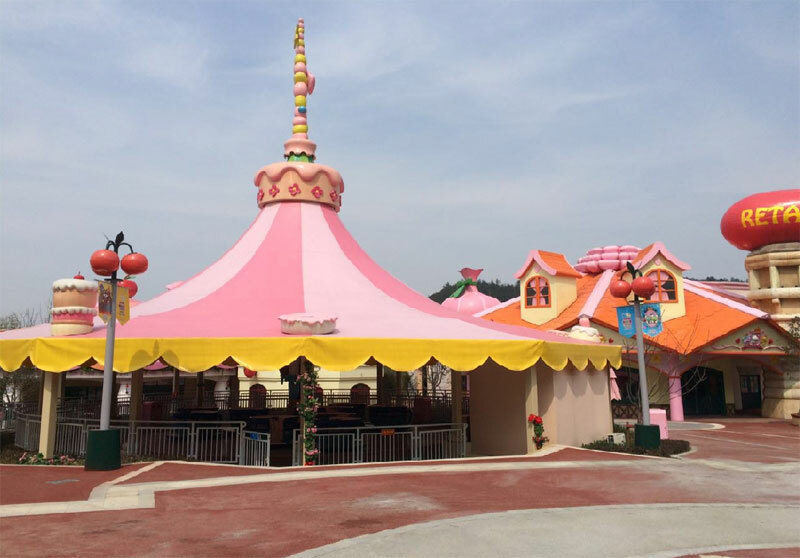 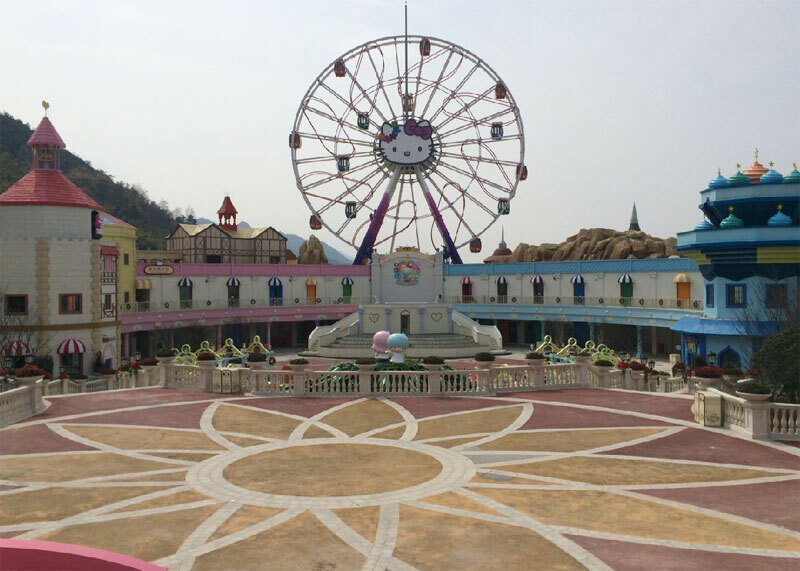 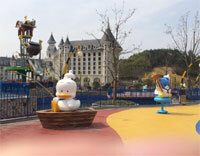 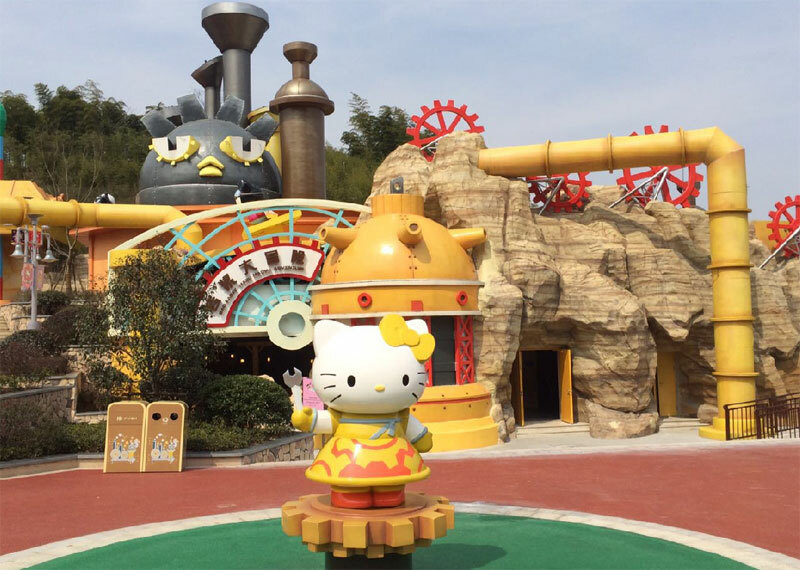 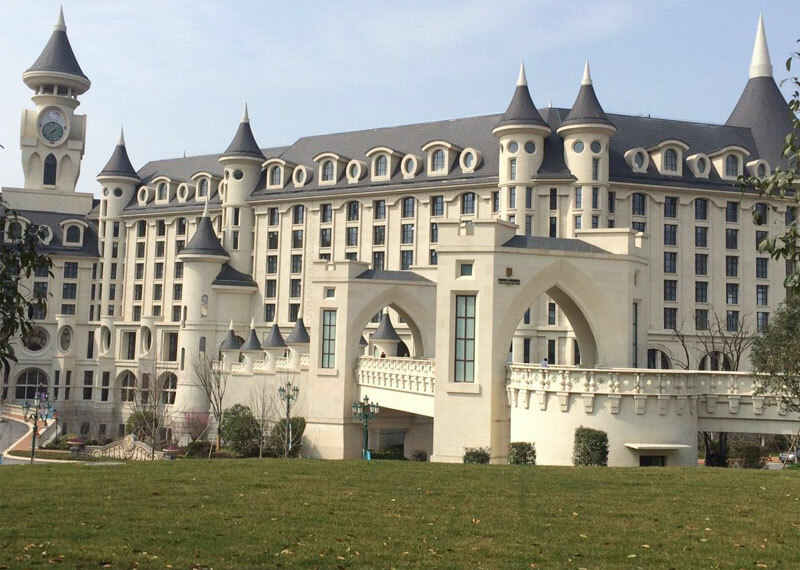 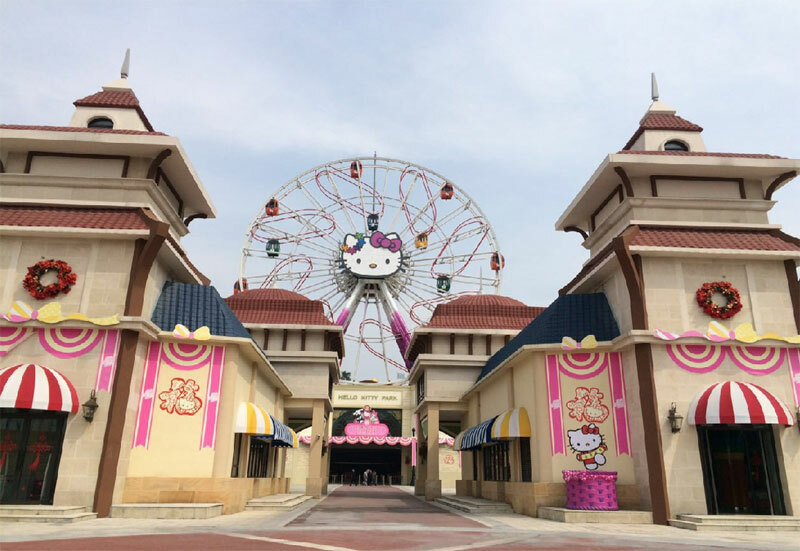 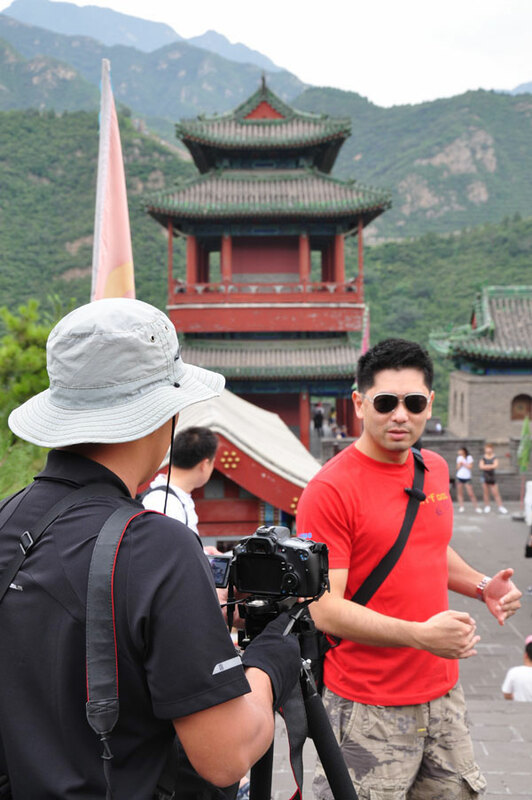 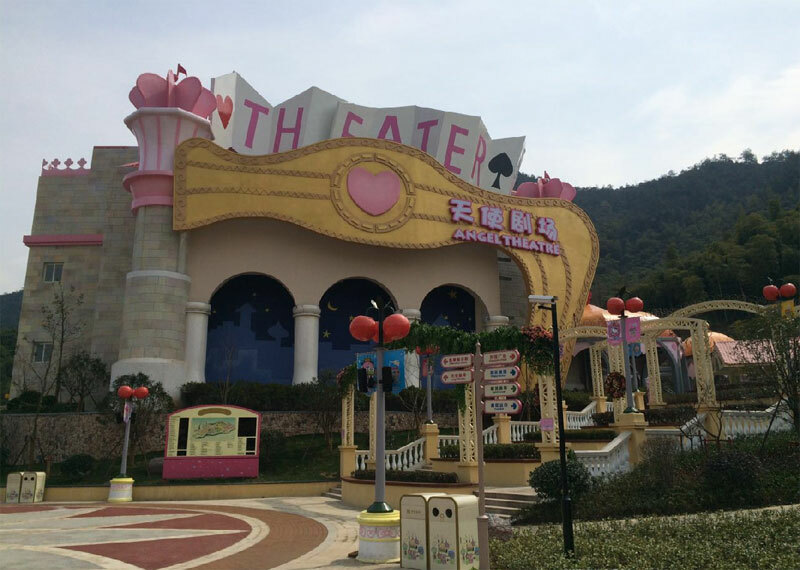 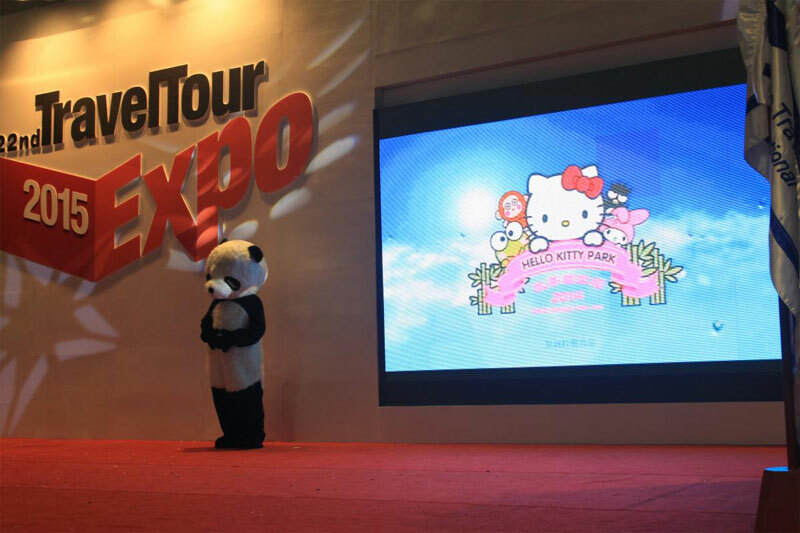 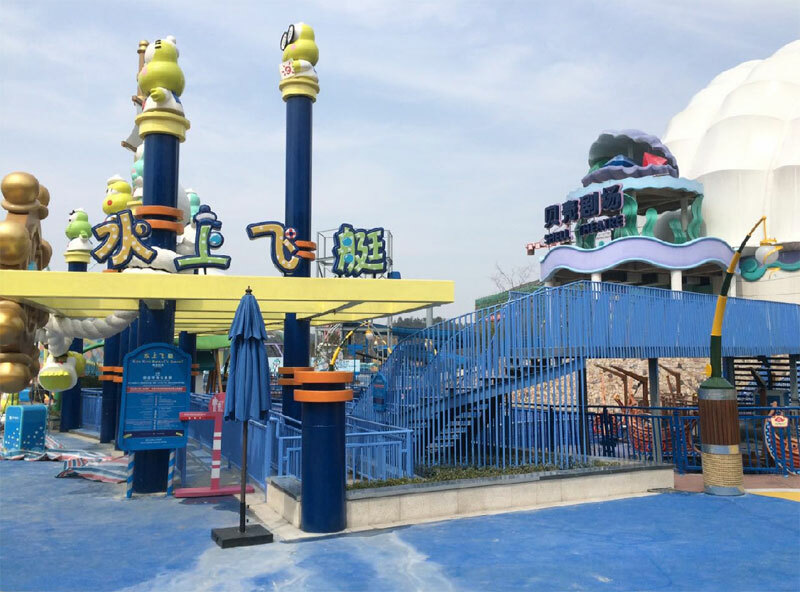 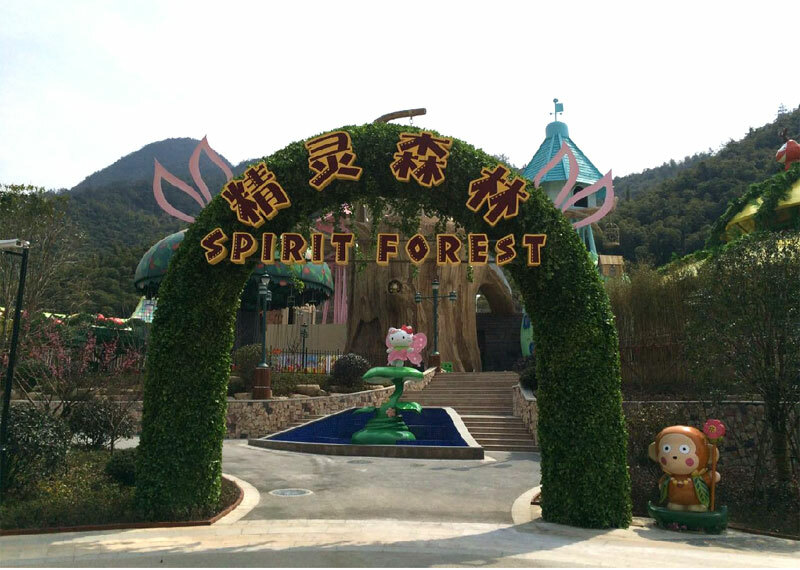 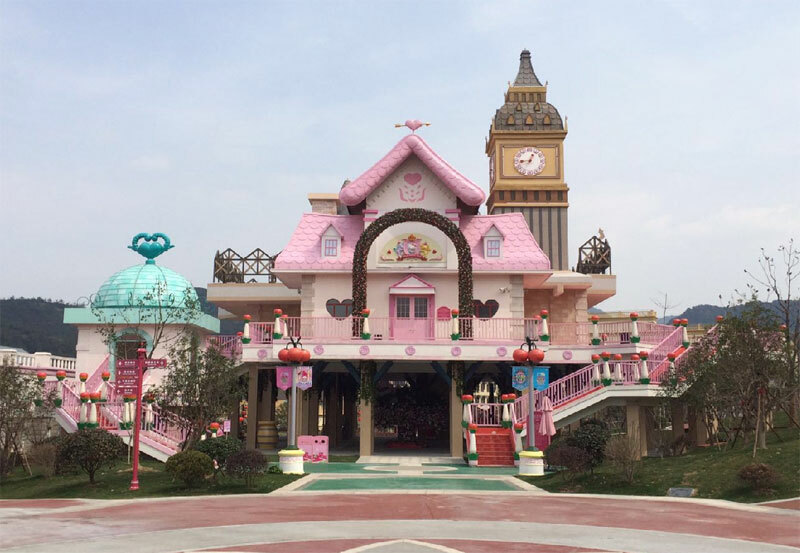 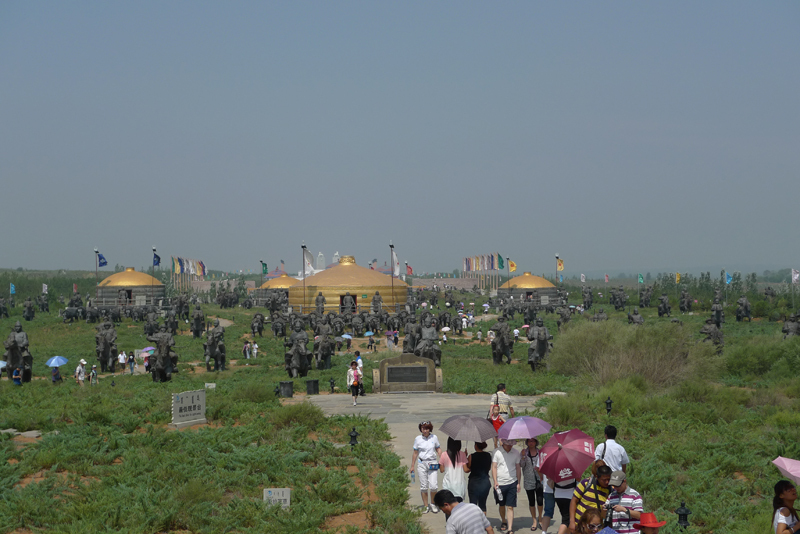 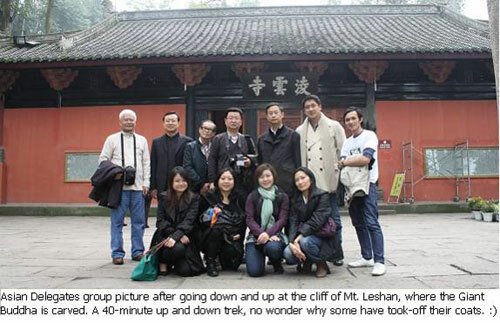 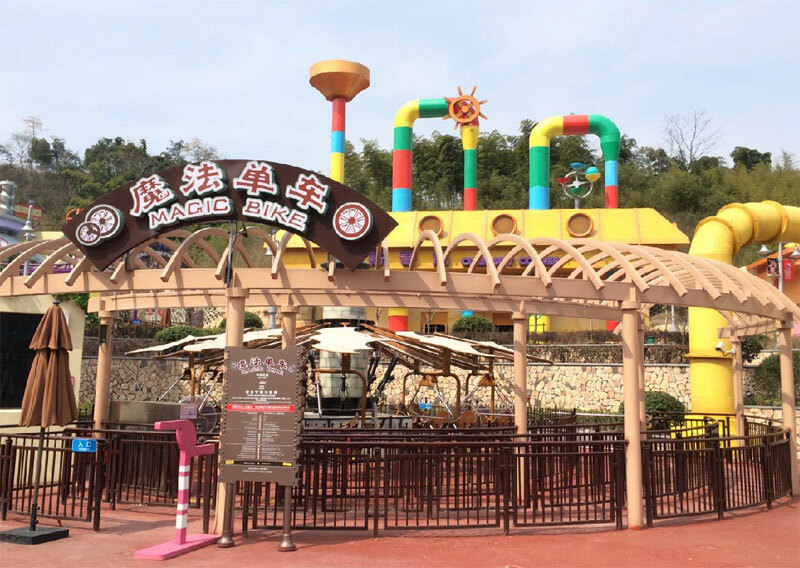 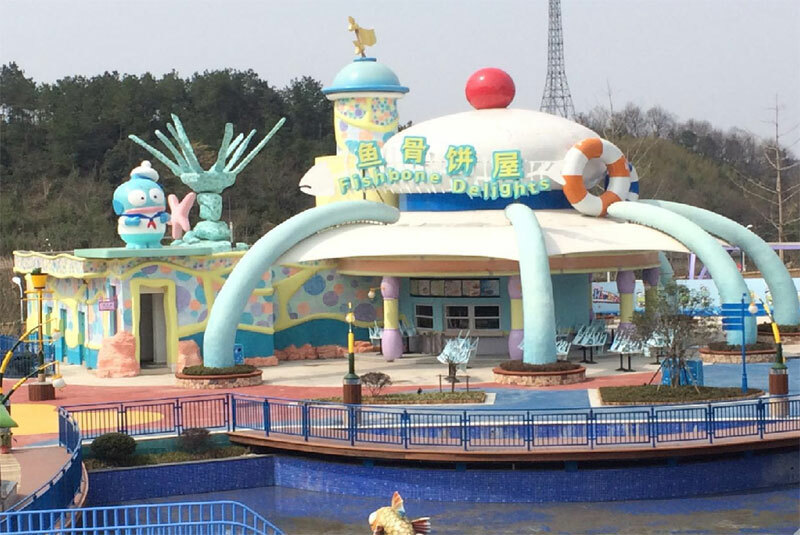 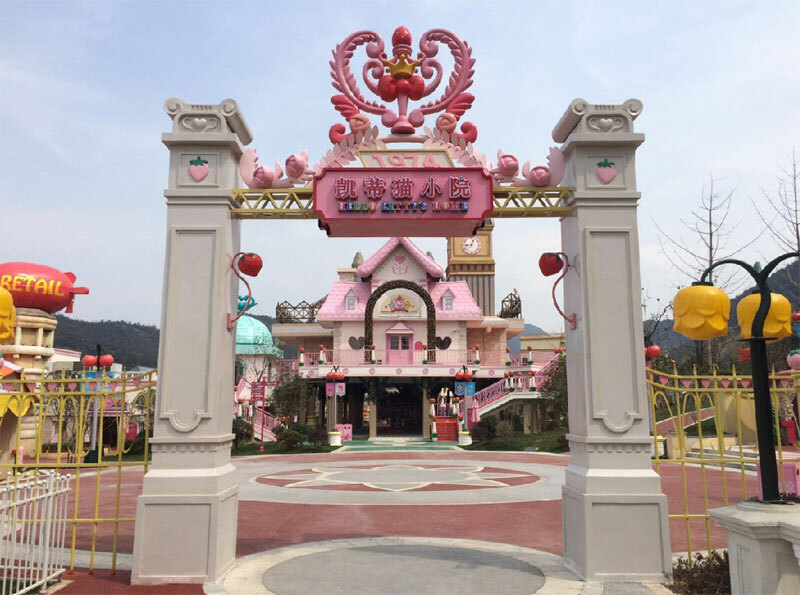 China Panorama goes to Hello Kitty Park and Jin Jiang Yin Run Castle (Hello Kitty Theme Hotel) for an ocular visit and to see what’s in store for our tourists. 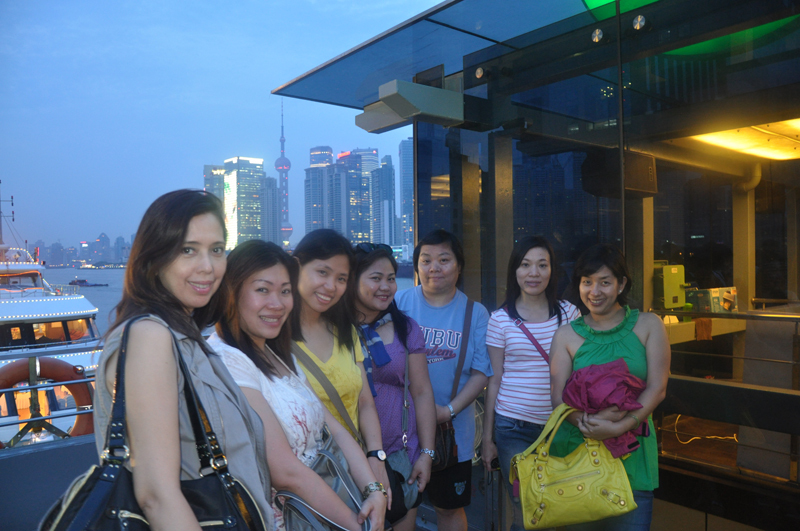 and at the same time having fun. 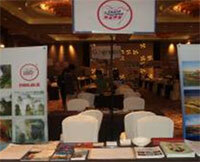 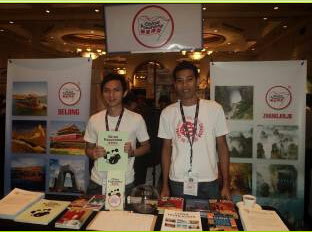 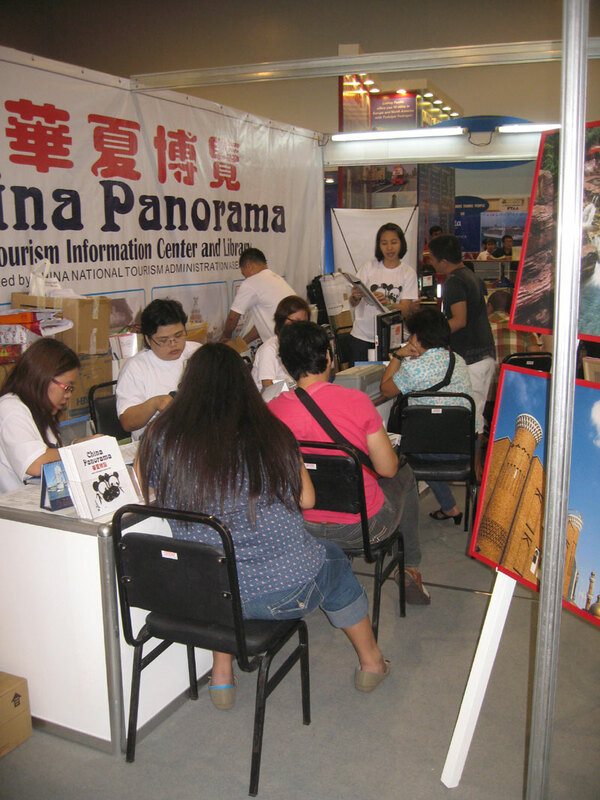 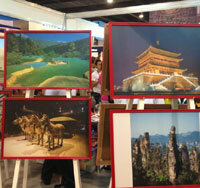 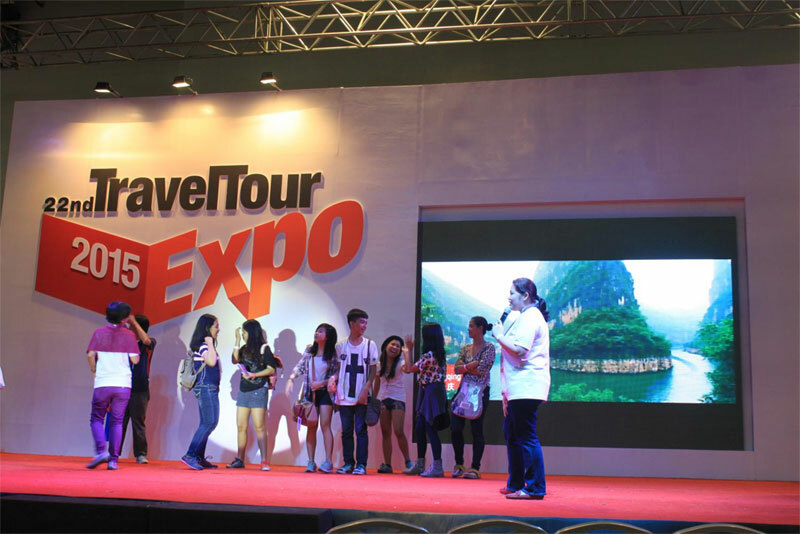 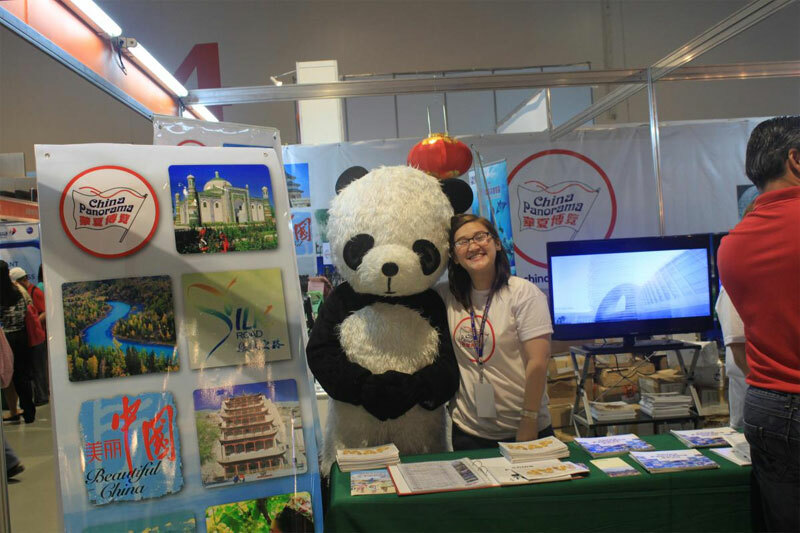 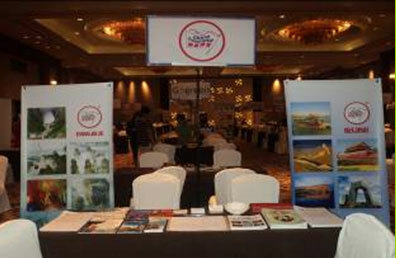 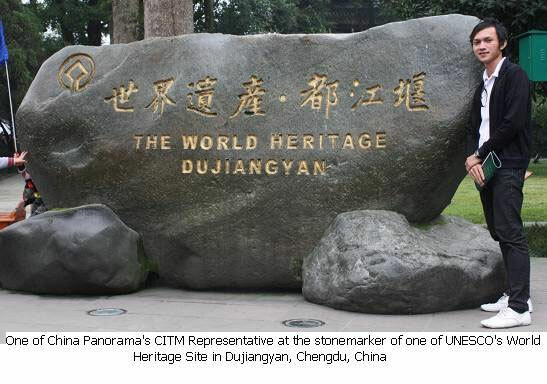 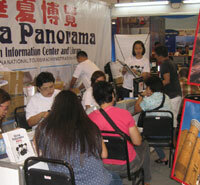 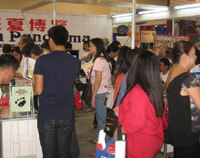 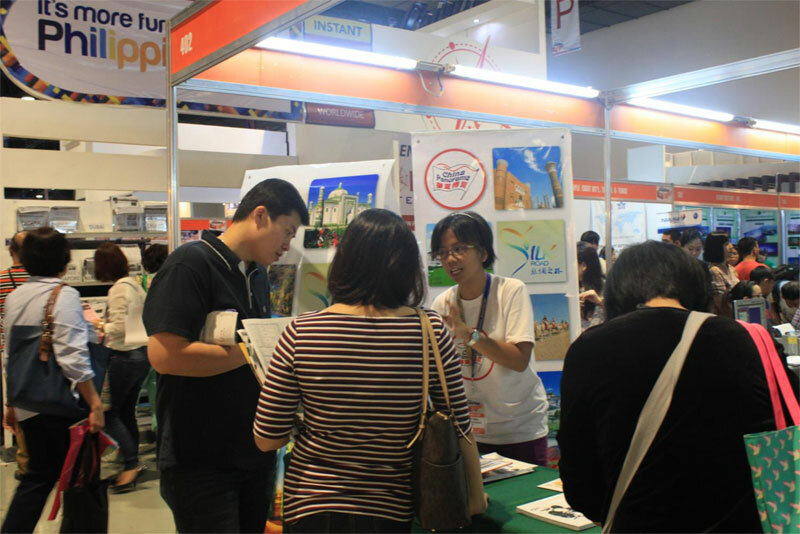 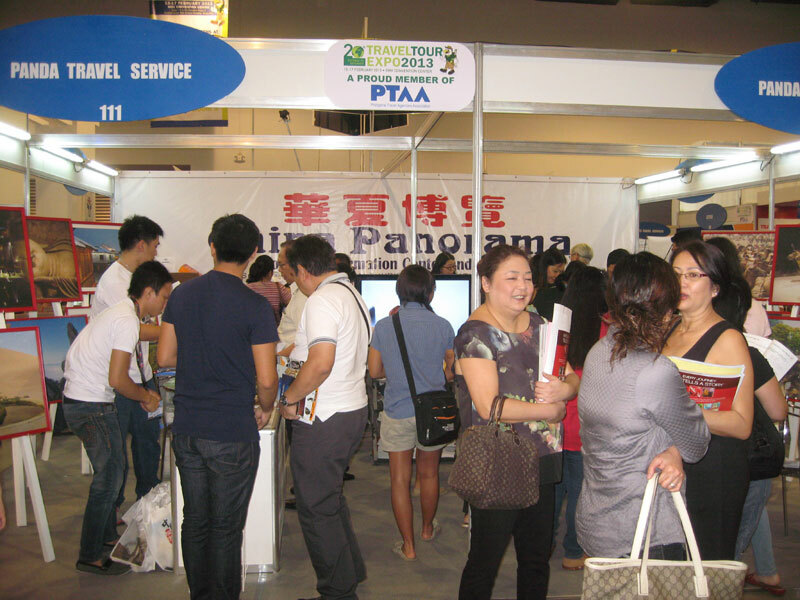 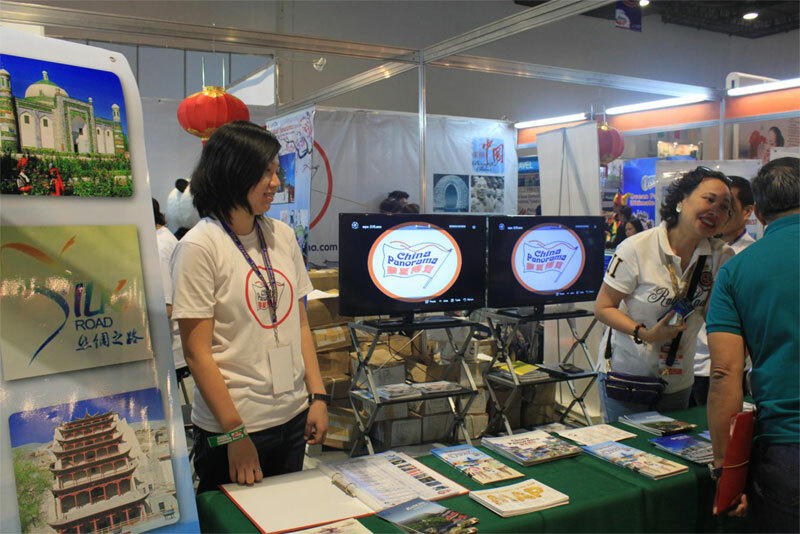 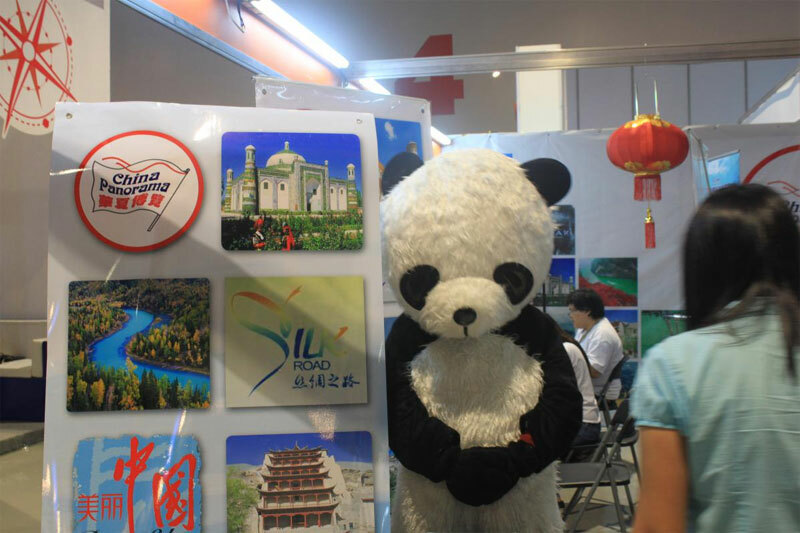 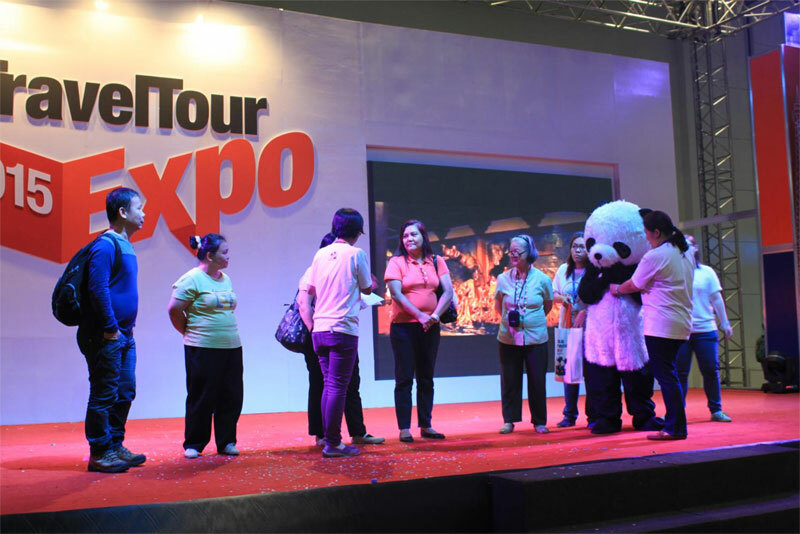 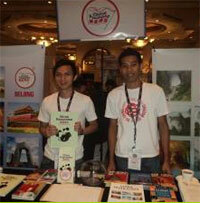 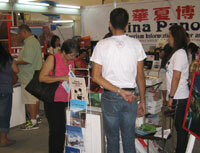 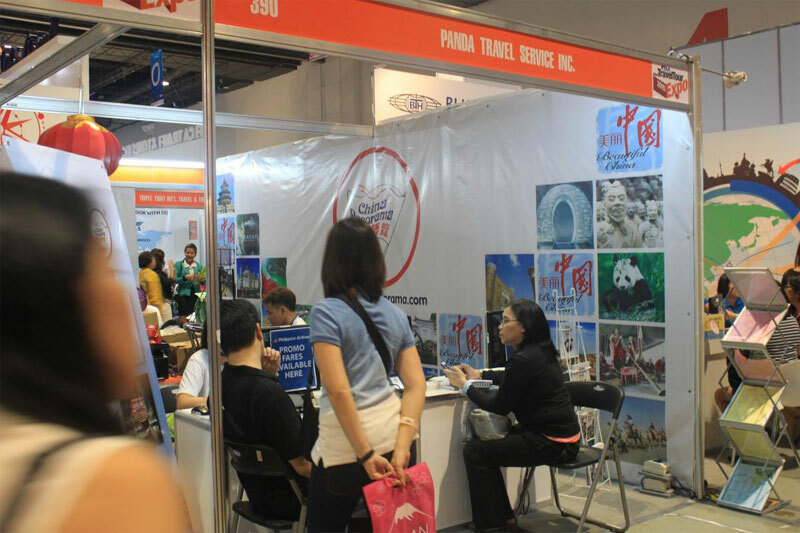 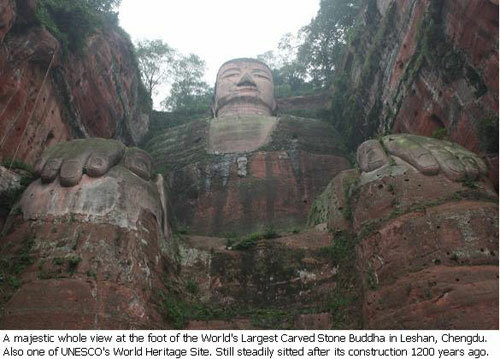 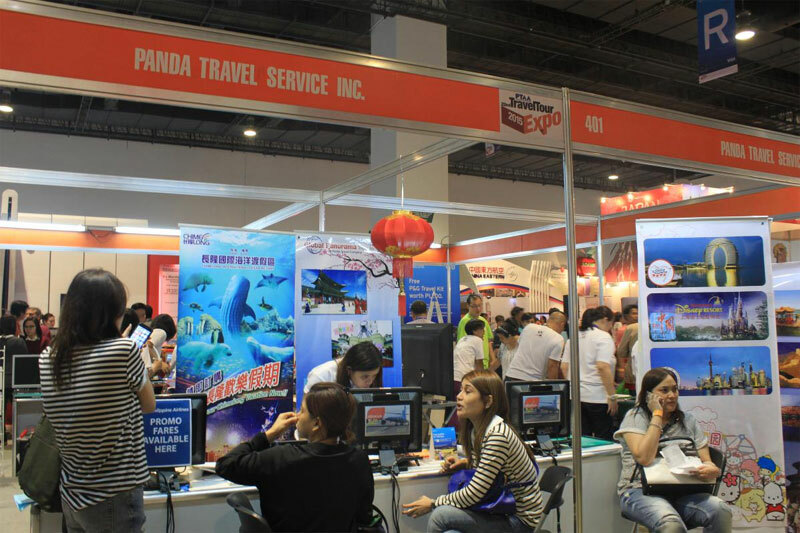 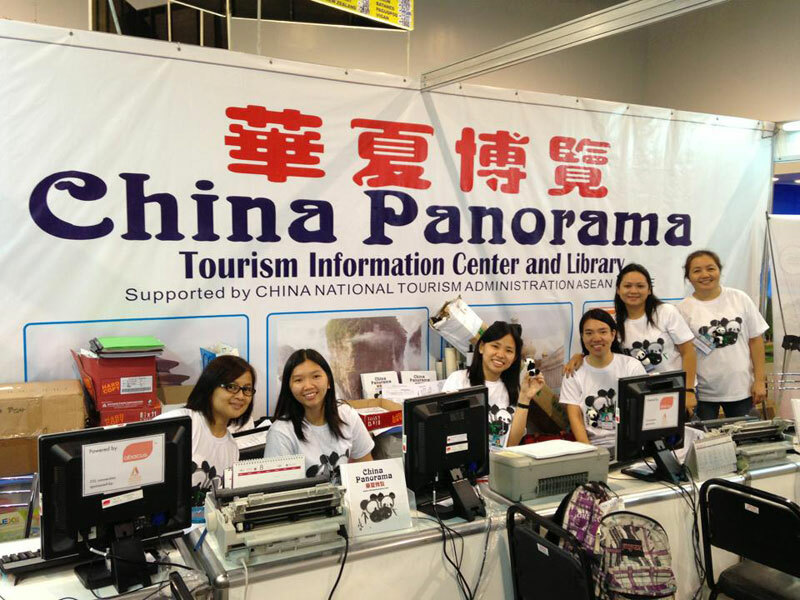 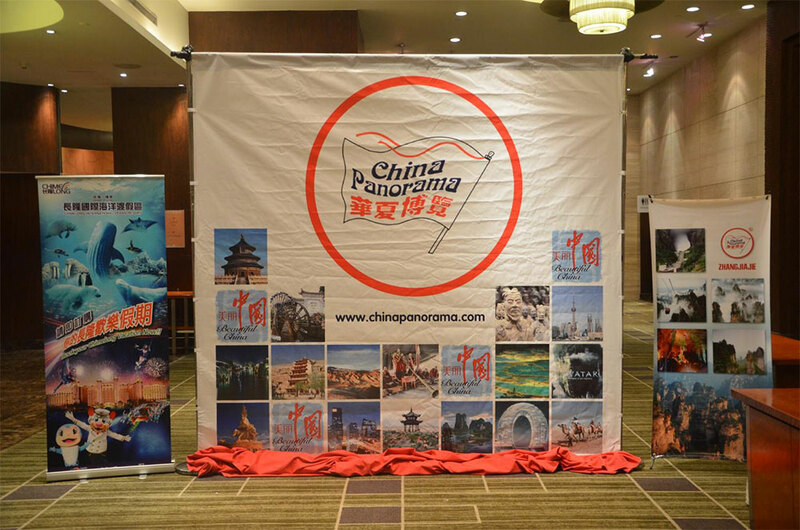 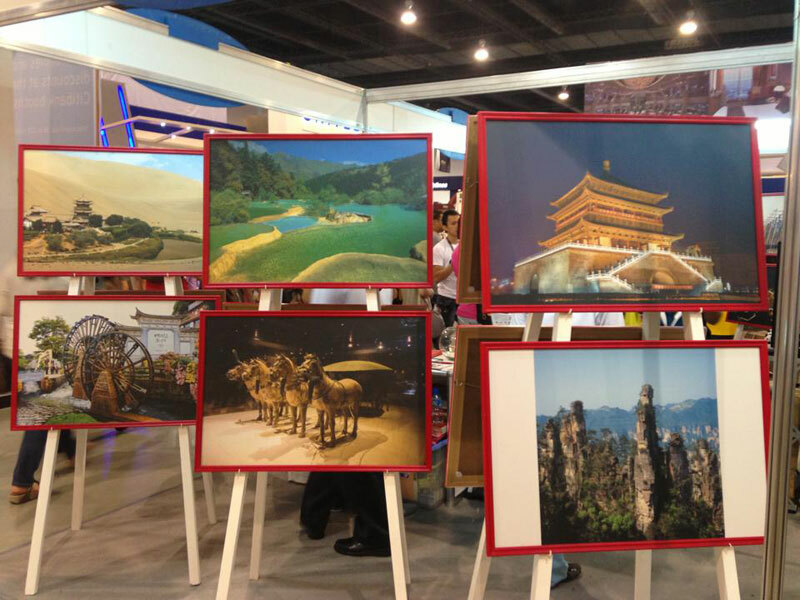 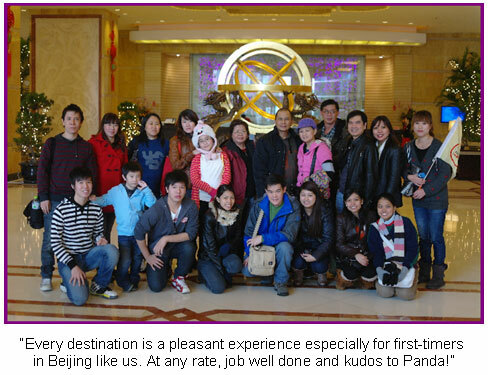 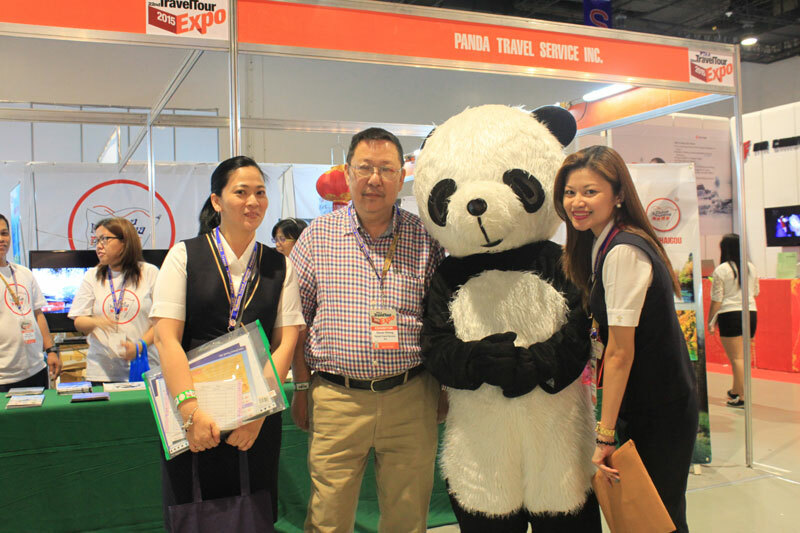 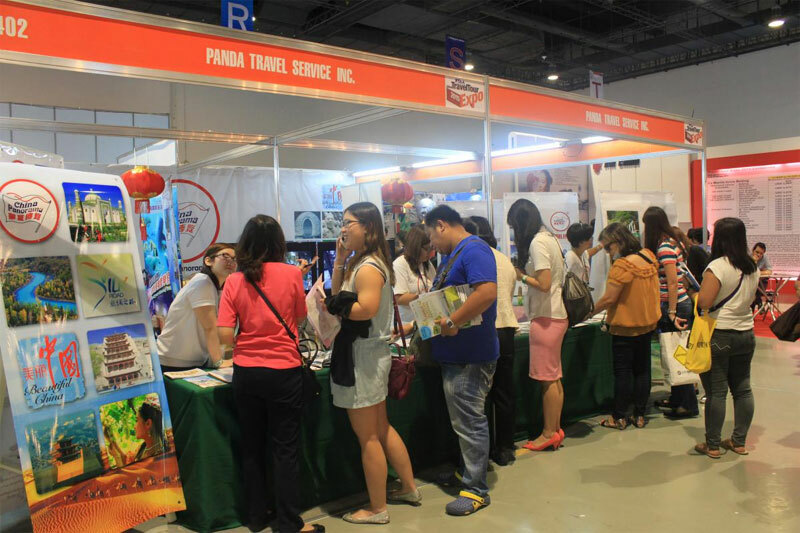 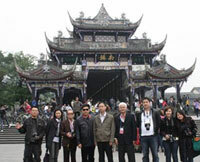 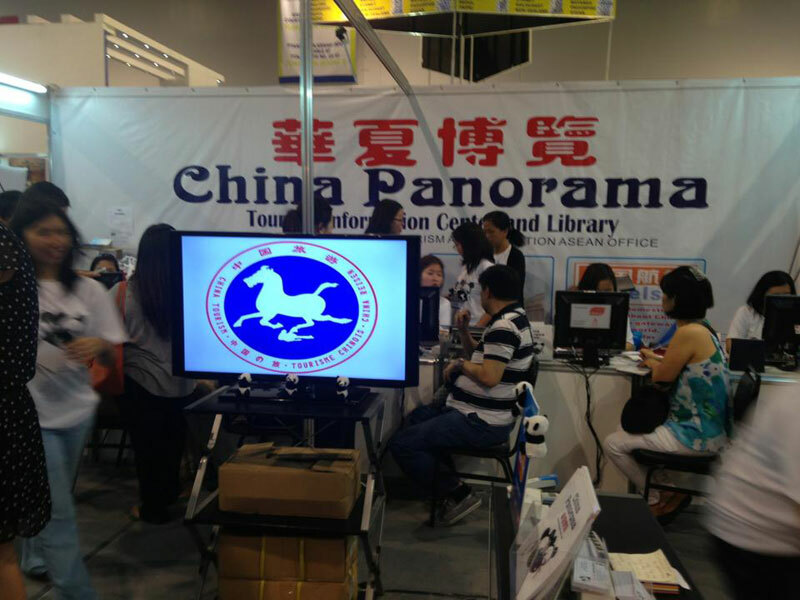 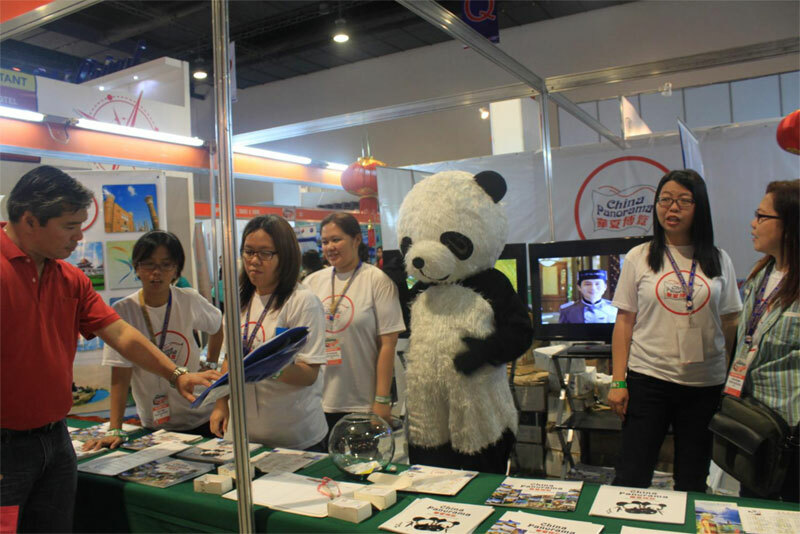 China Panorama succeeded in the just concluded 20th Travel and Tour Expo last February 15-17, 2013, held at SMEX Convention Center. 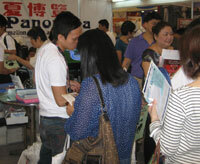 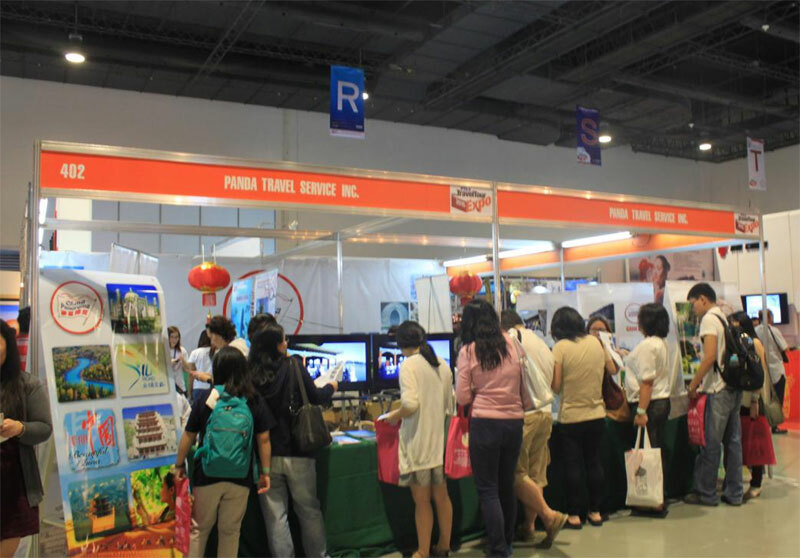 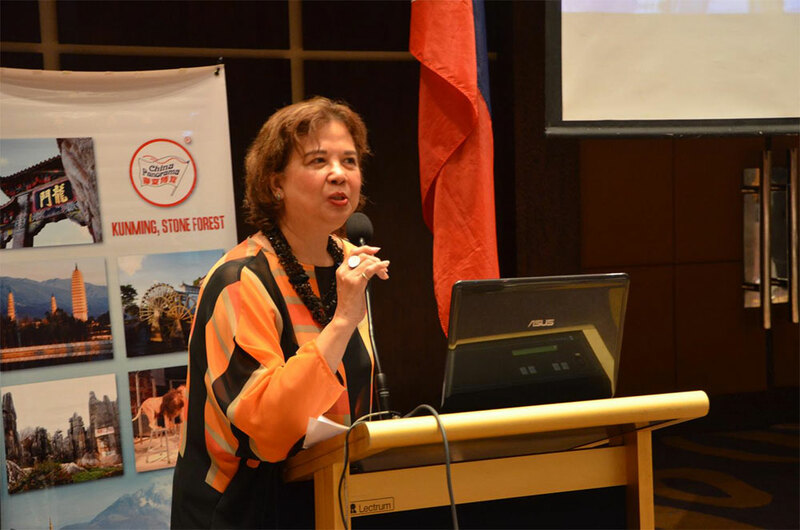 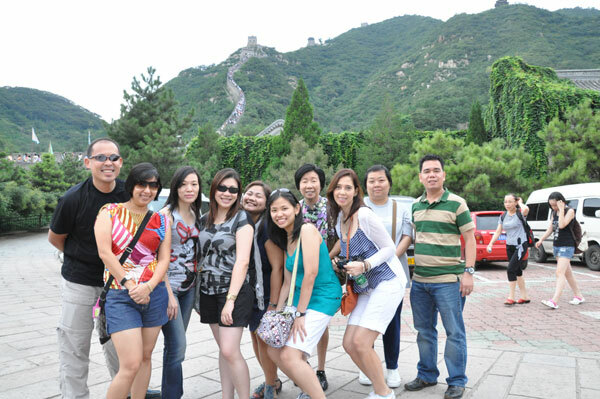 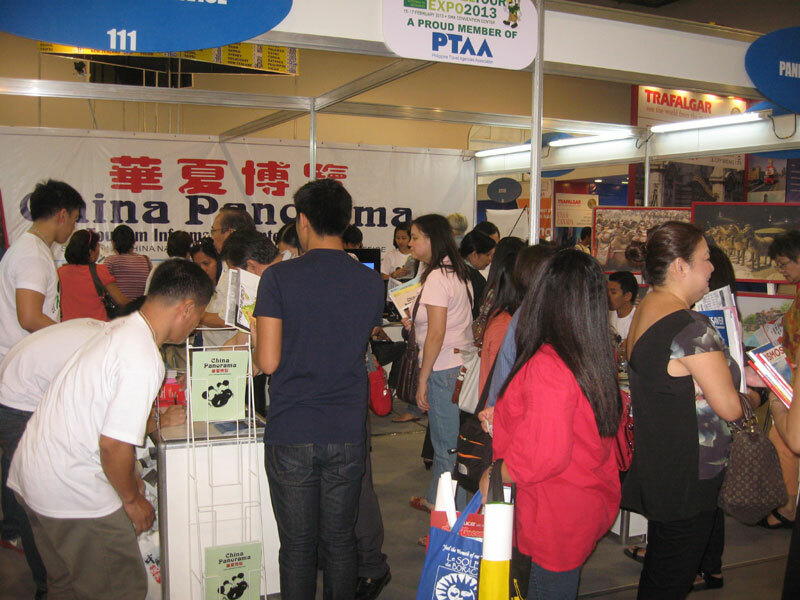 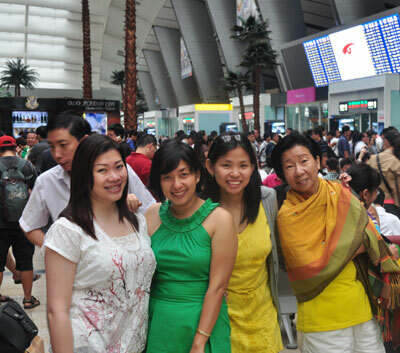 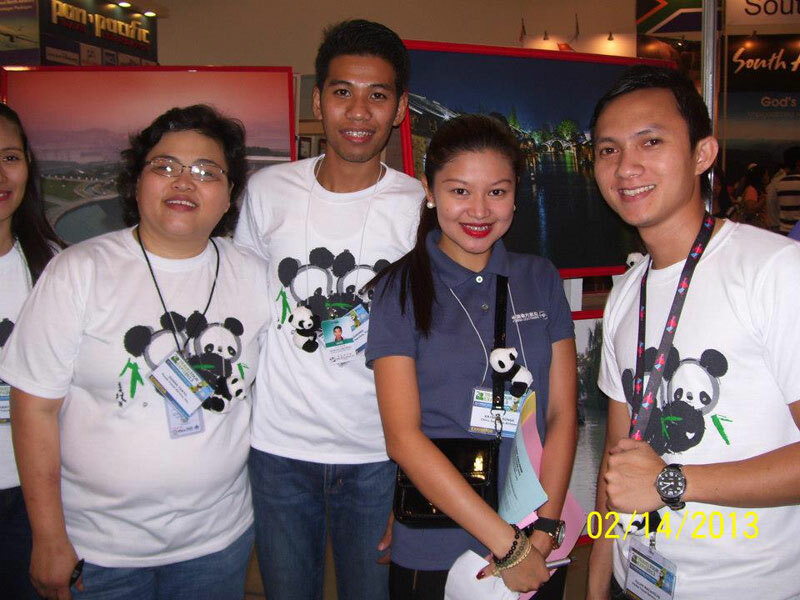 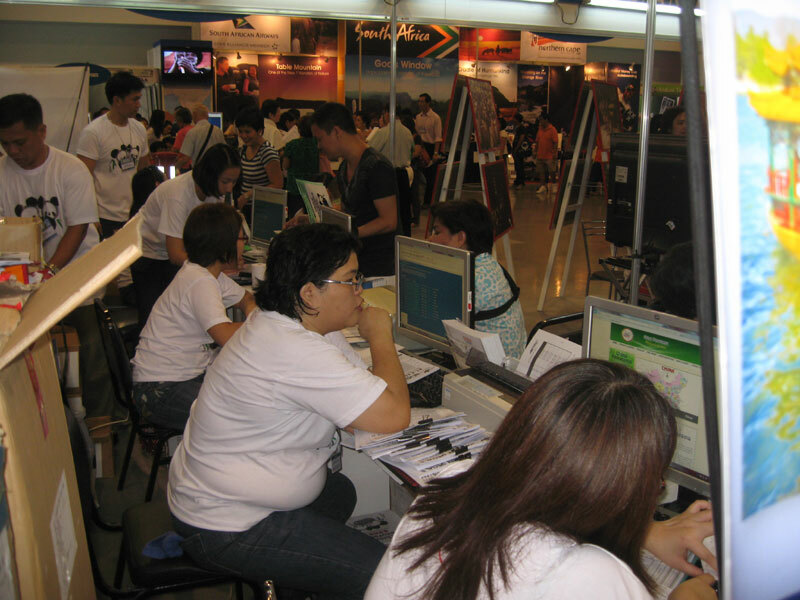 Succeeded in terms of ticketing sales due to various airline promotions; succeeded in marketing China as a great Holy week destination; succeeded in meeting and connecting with our business partners; and most especially, succeeded in promoting China tourism in the Philippines with the support of China National Tourism Administration. 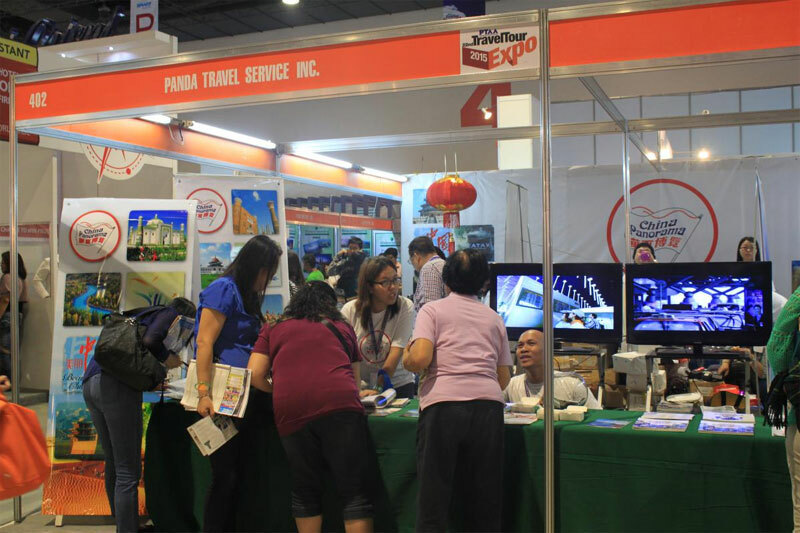 TTC Travel Mart is a regular B2B or business to business event happening in Indonesia and is now in the Philippines for the first time. 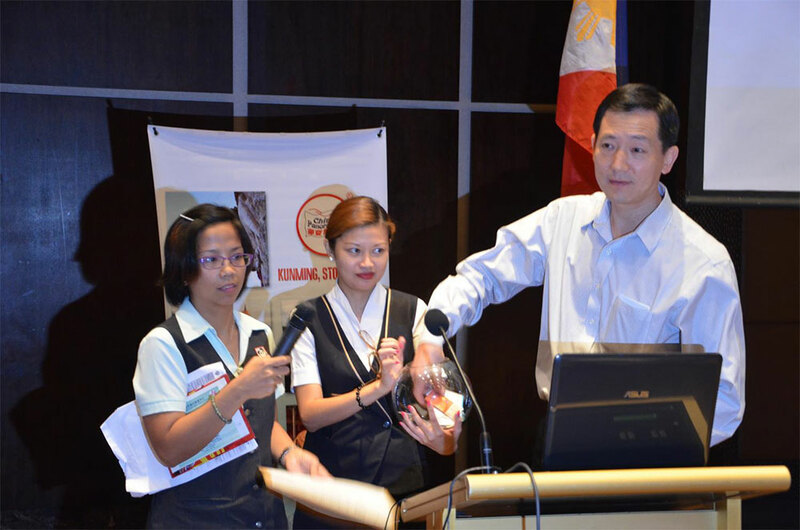 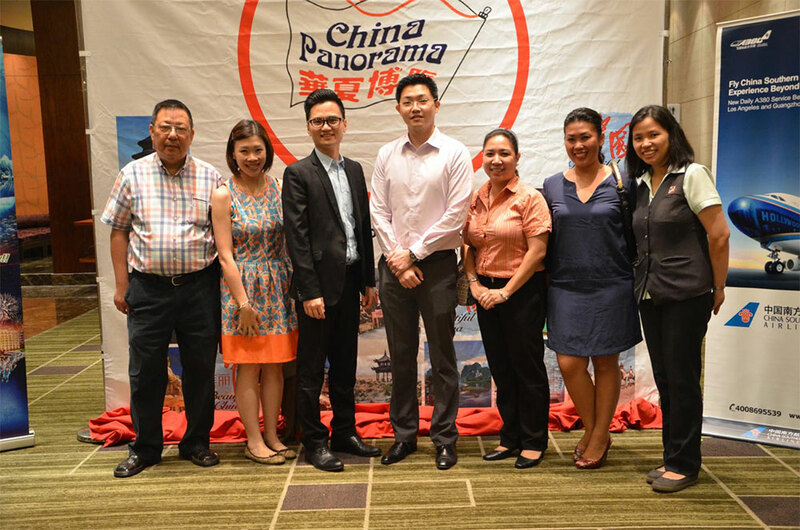 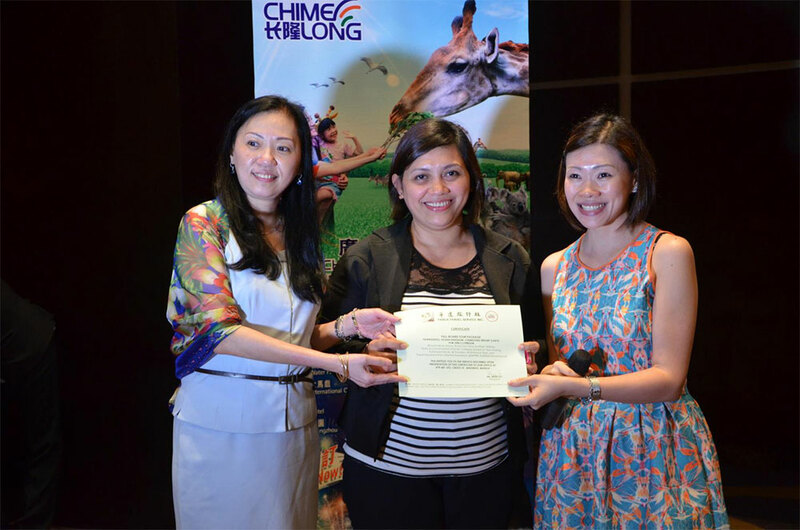 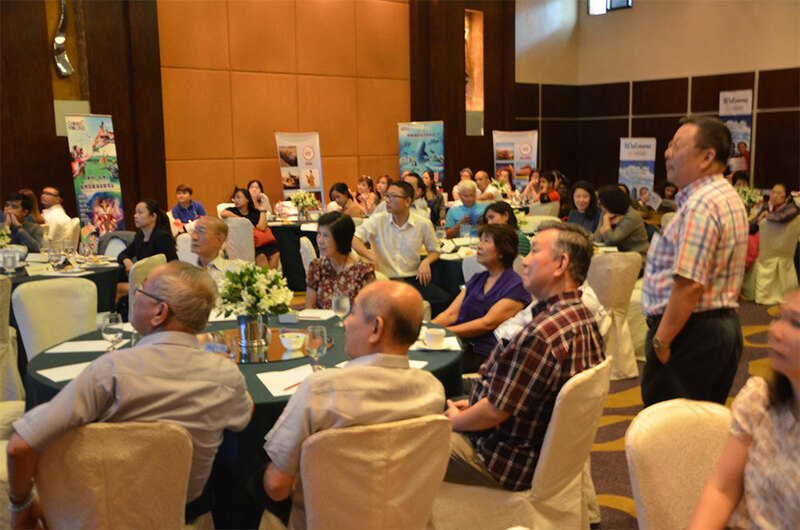 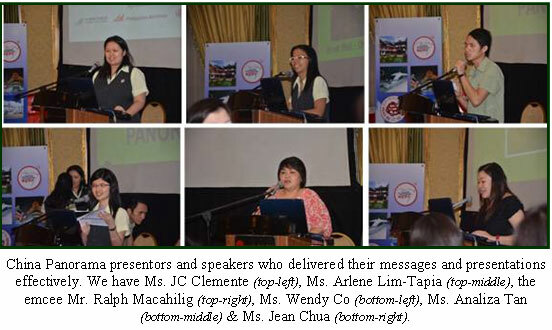 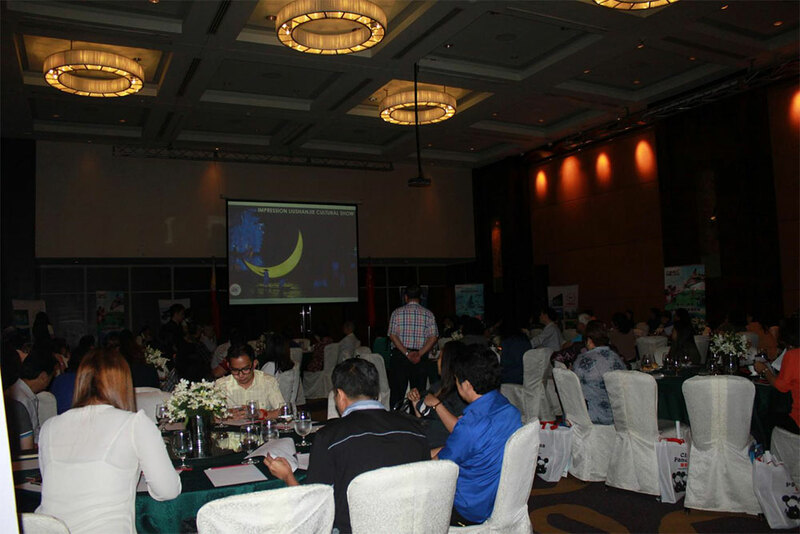 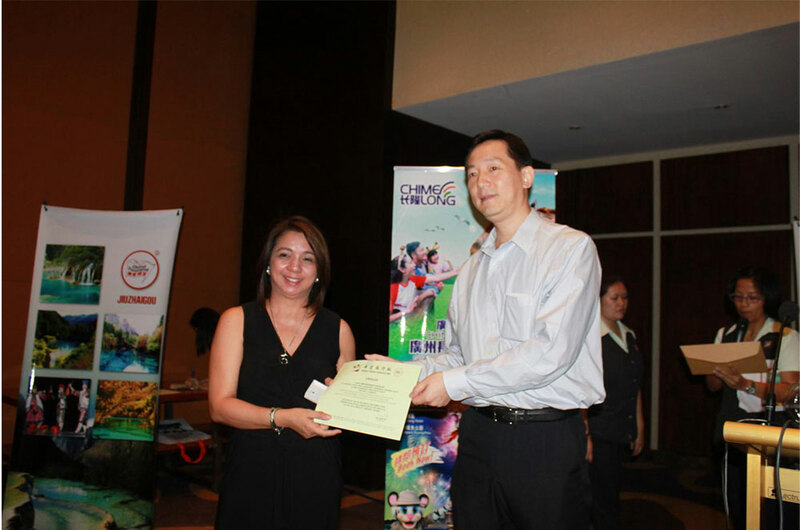 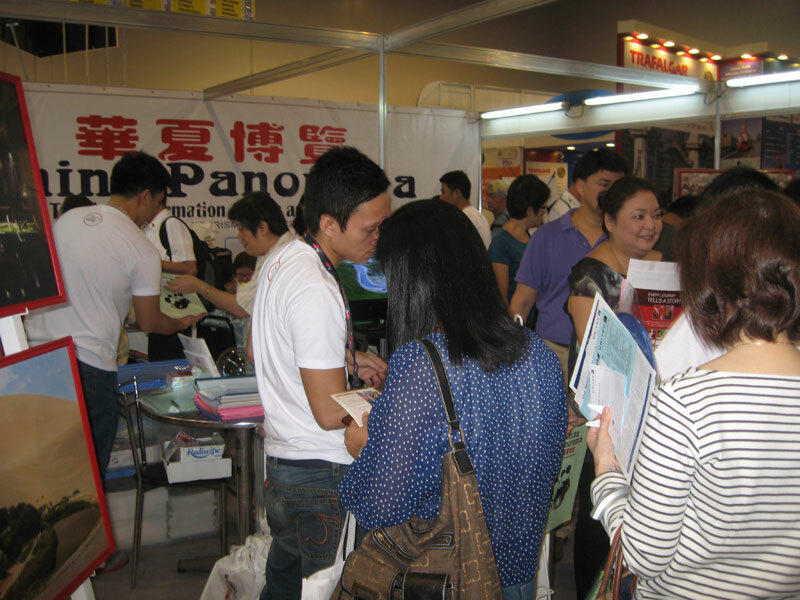 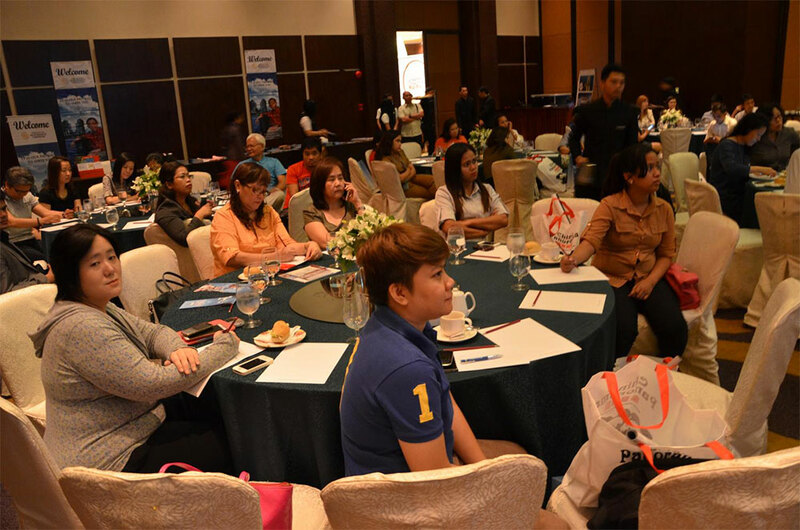 China Panorama took part in this event last August 28 in Dusit Hotel Makati and August 30 in Radisson Blu Hotel Cebu as one of the exhibitors. 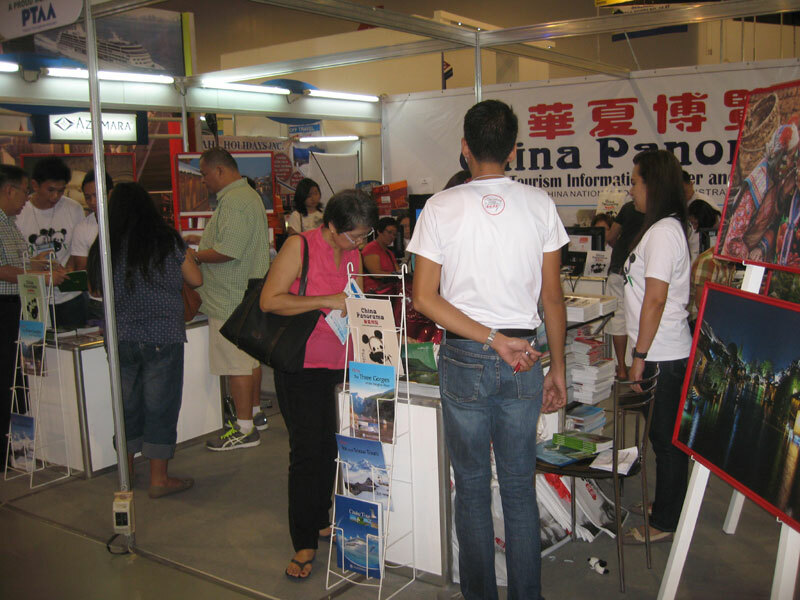 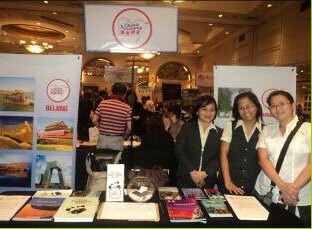 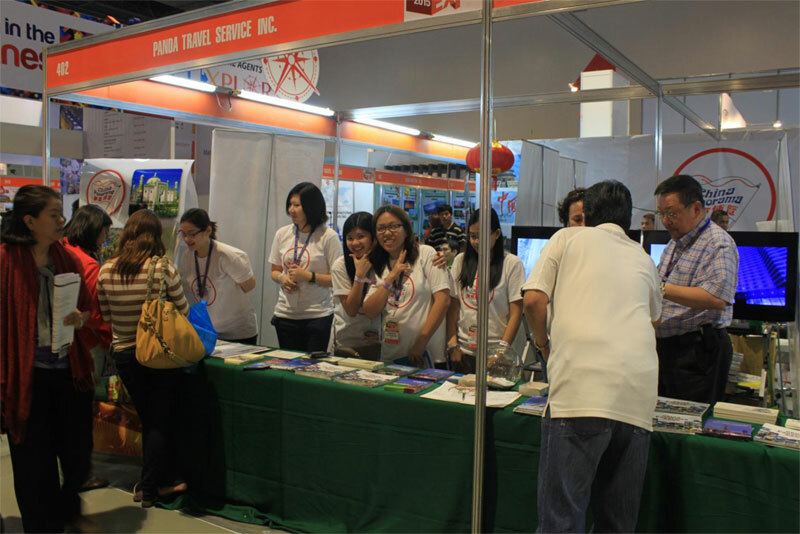 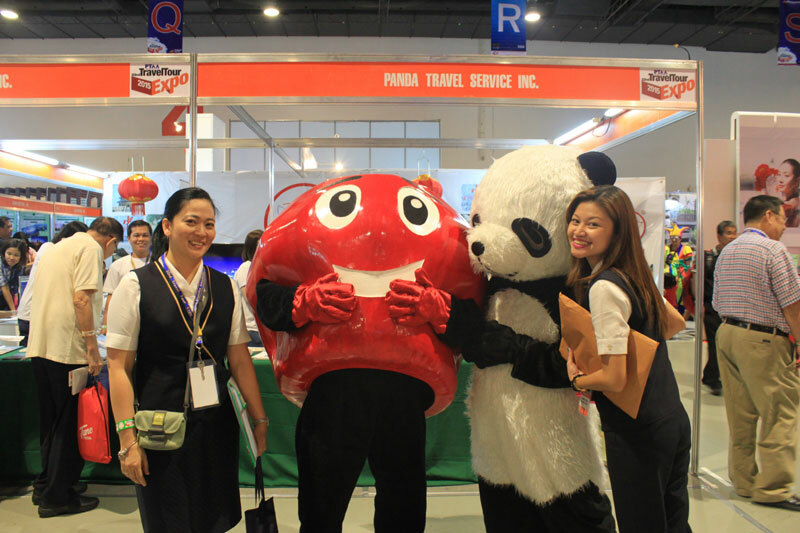 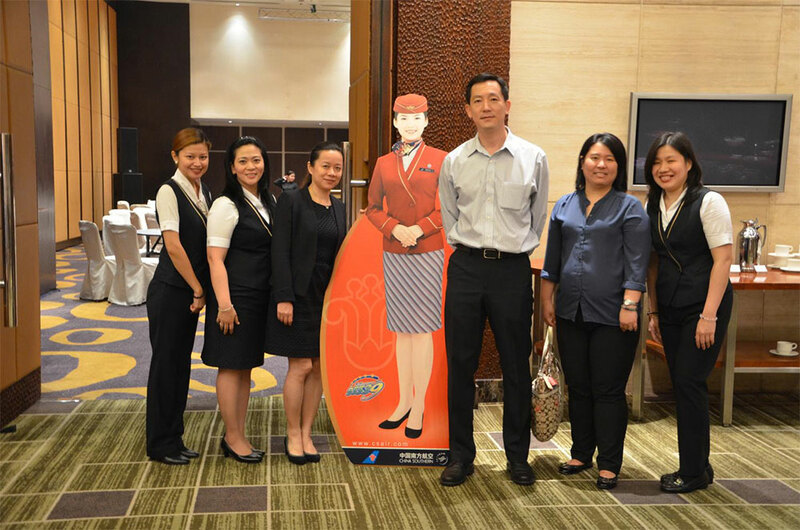 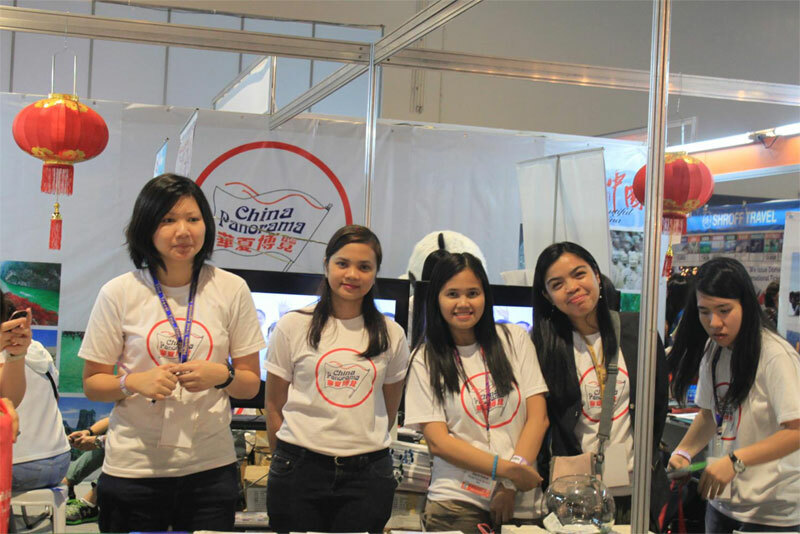 Our amiable staff and booths of Philippine Airlines, China Southern and Air China on the Registration Area welcoming our visitors. 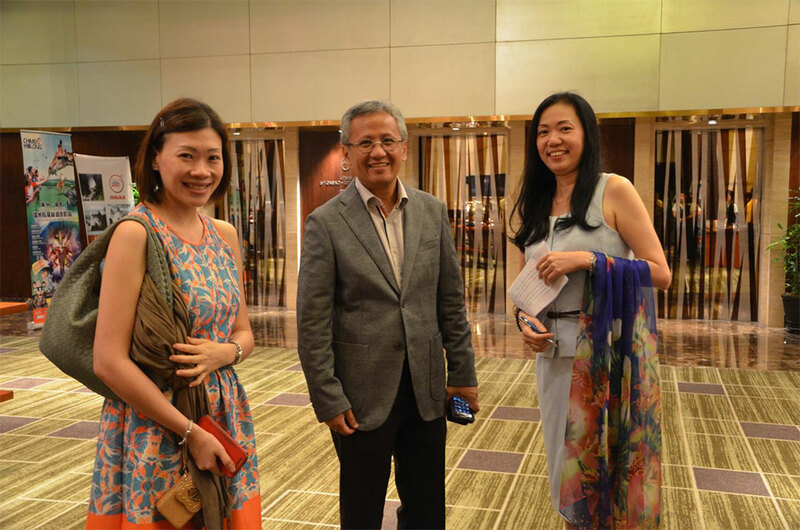 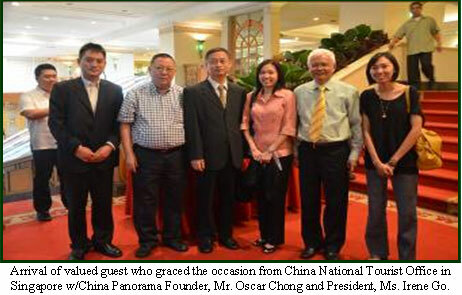 Arrival of valued guest who graced the occasion from China National Tourist Office in Singapore w/China Panorama Founder, Mr. Oscar Chong and President, Ms. Irene Go. 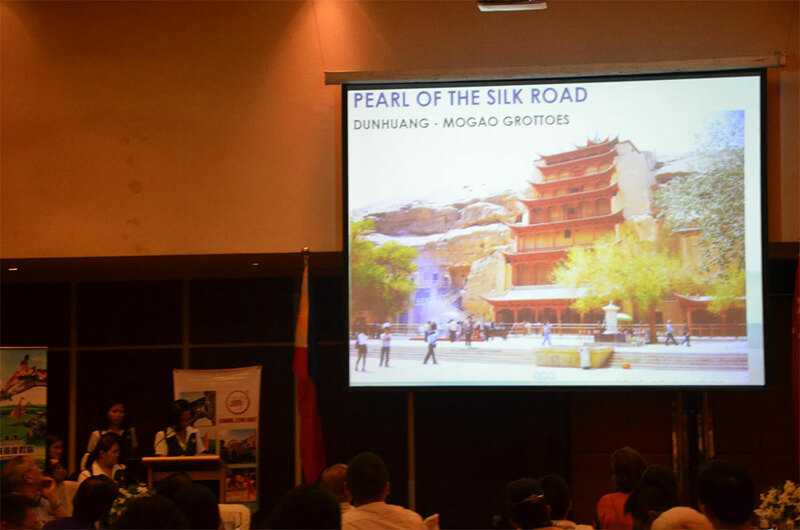 Invocation (Binky Cauan), Opening Remarks (Ms. Irene Go) and Encouraging Speech (CNTA Director for ASEAN Office Tian Xin) at the onset of the program. 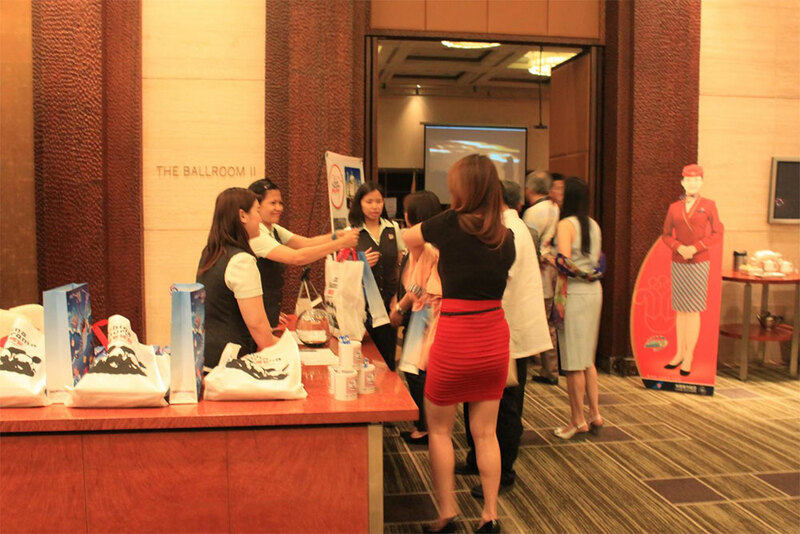 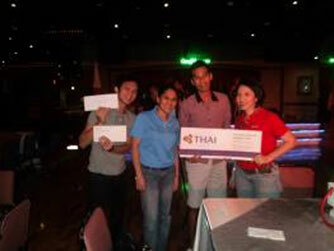 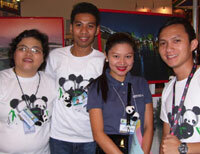 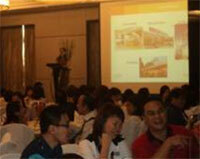 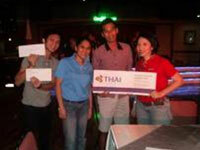 Presentors from China Southern, Air China & Philippine Airlines, who are actually among our major sponsors. 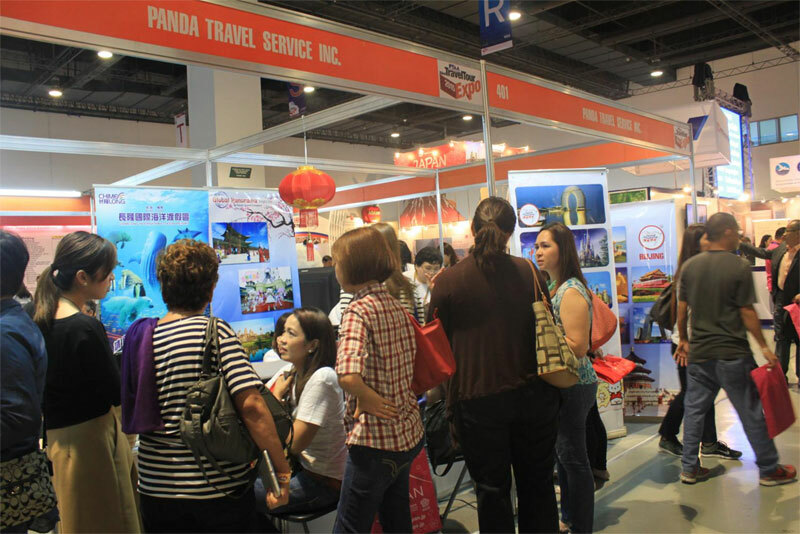 Very cooperative travel partners from different travel agencies who were eagerly listening to learn about China travel and tourism. 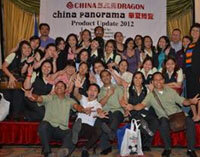 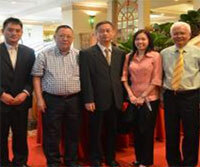 China Panorama presentors and speakers who delivered their messages and presentations effectively. 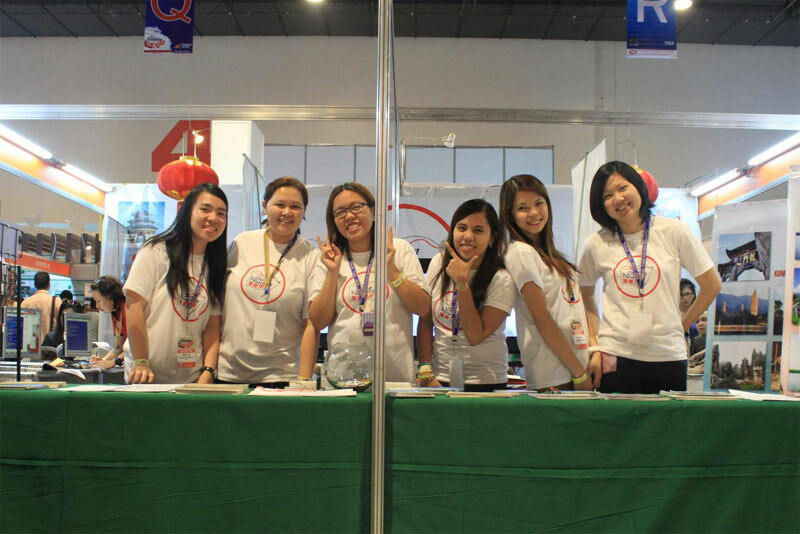 Sales & Marketing Staff and Officers who tirelessly gave every effort to make the event successful. 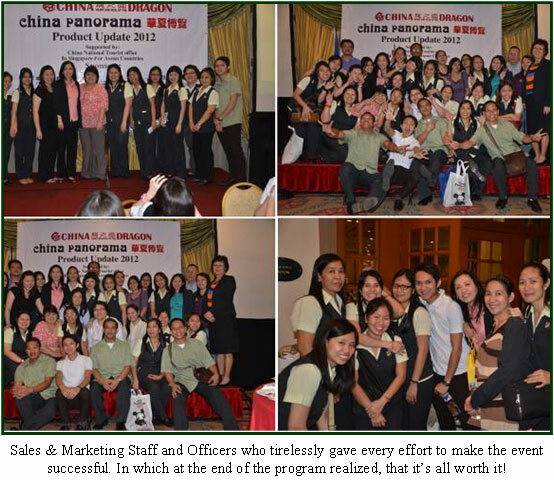 In which at the end of the program realized, that it’s all worth it! 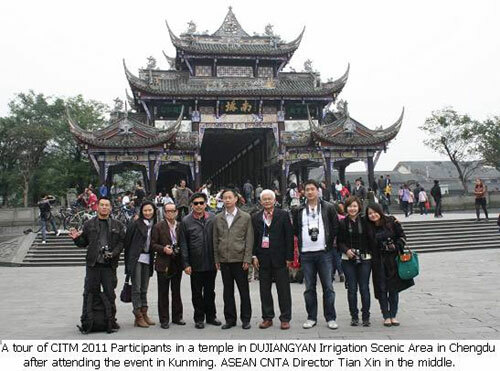 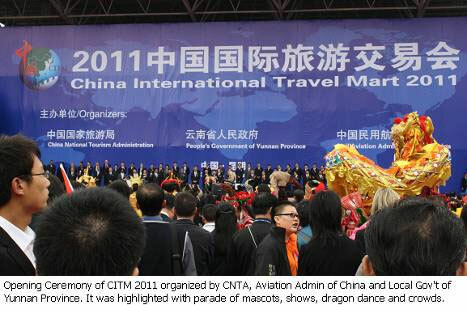 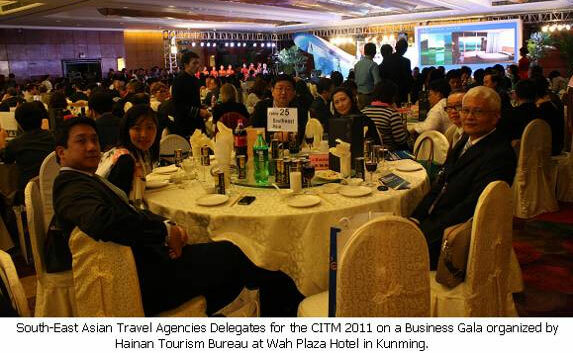 Being a part of CITM is such a privilege and will give you a unique experience together with different people of the travel industry from all over the world. 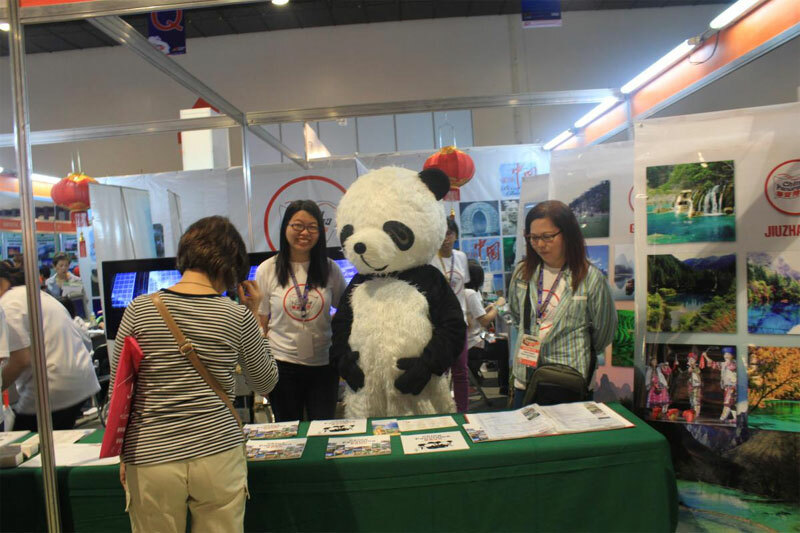 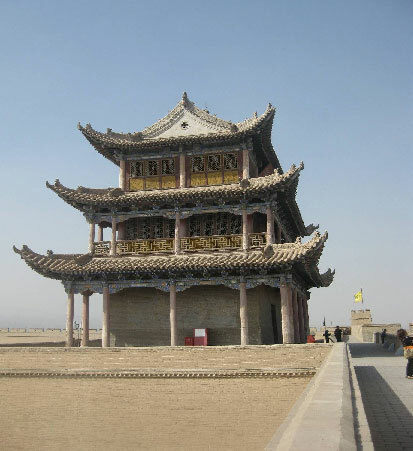 Aside from the exposure and developing a network with same interests, a warm welcome by indigenous and hospitable people of China will greet you. 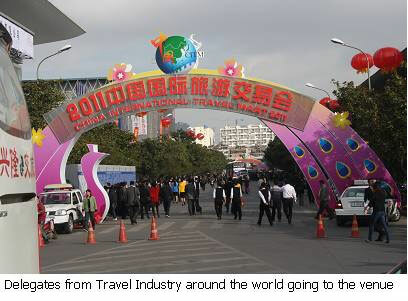 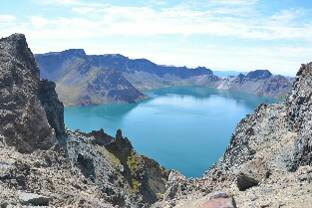 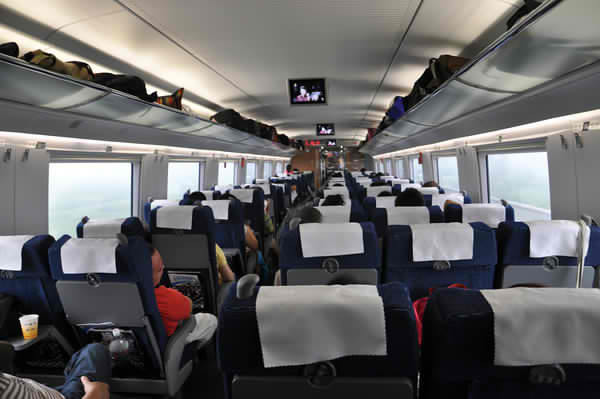 The trip has been one of the greatest travel experiences that you’ll have from the industry. 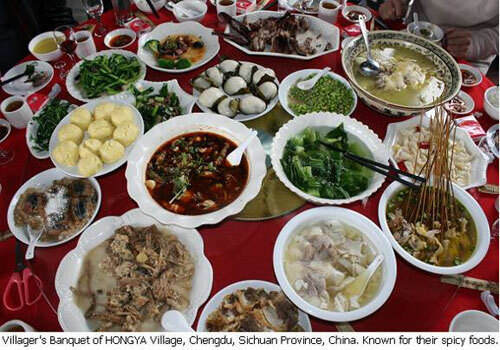 Villager's Banquet of HONGYA Village, Chengdu, Sichuan Province, China. 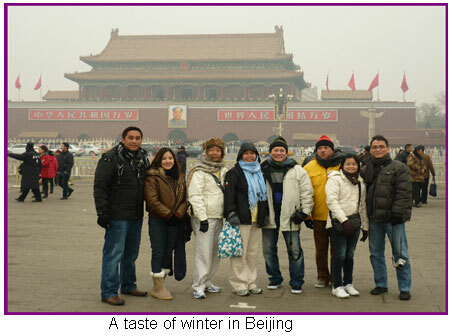 Known for their spicy foods. 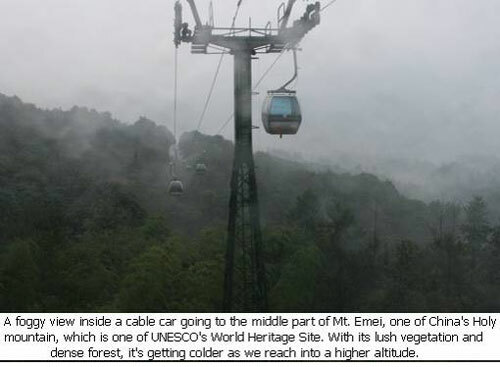 getting colder as we into a higher altitude. 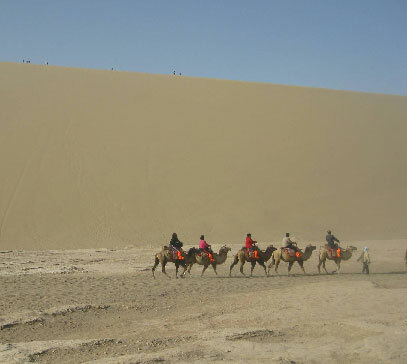 up the dunes, or you can trek ride an ATV. 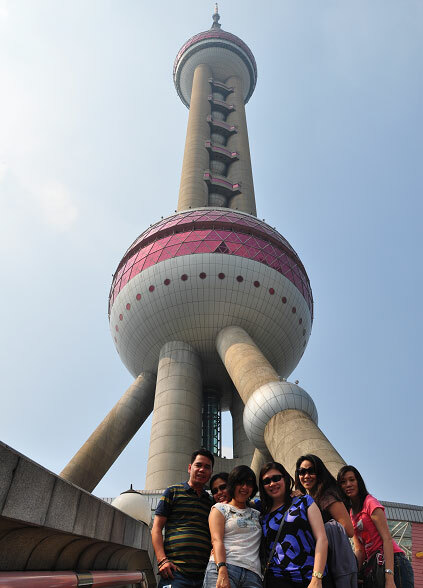 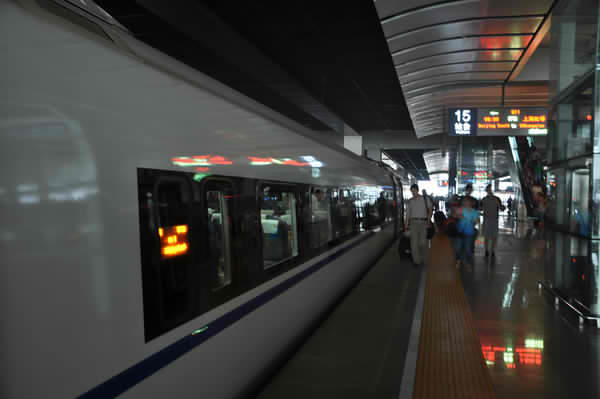 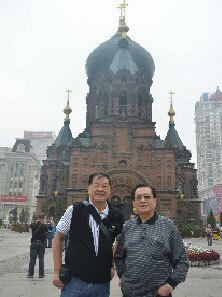 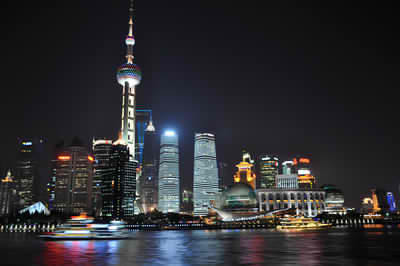 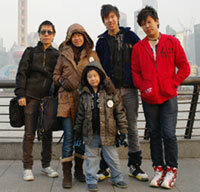 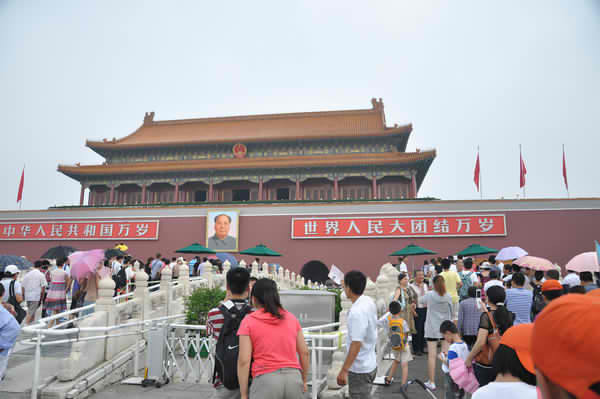 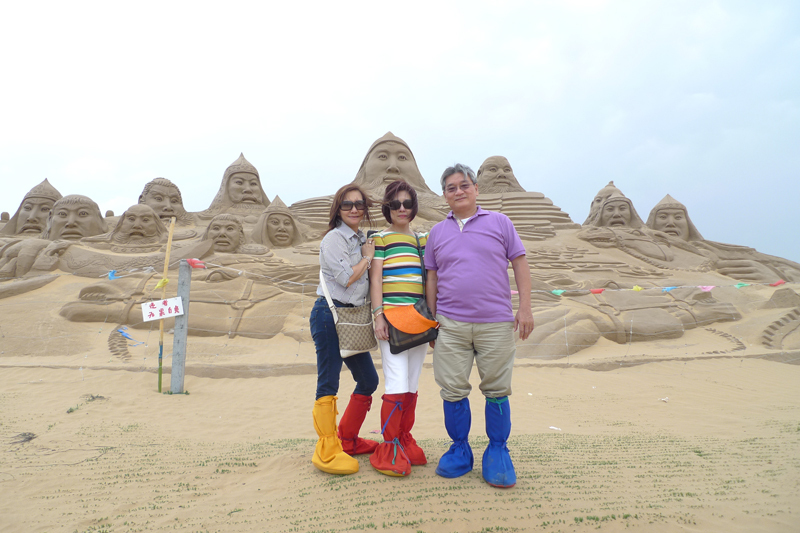 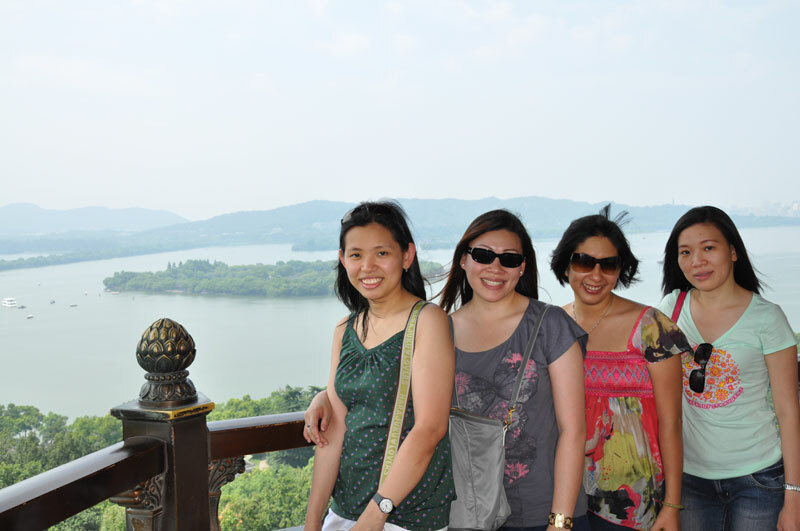 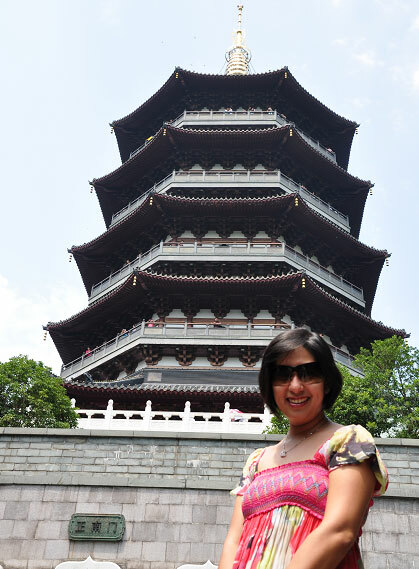 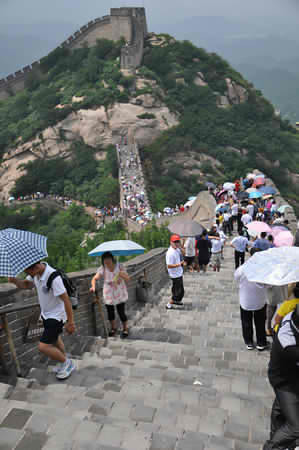 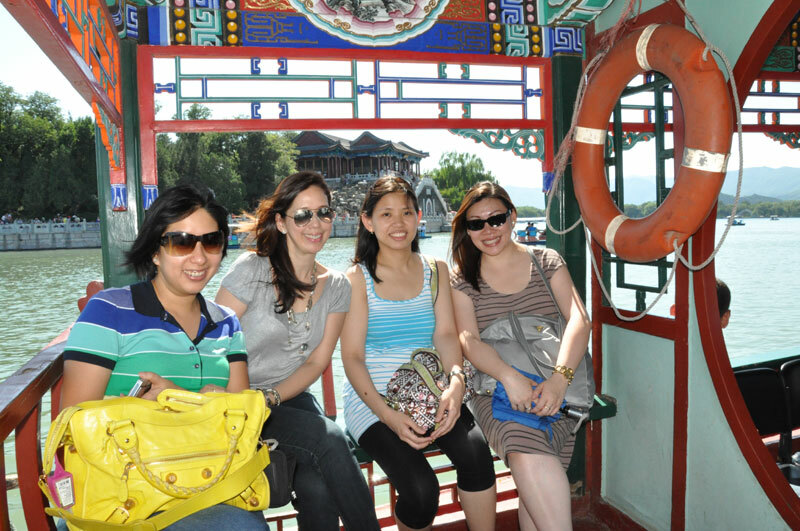 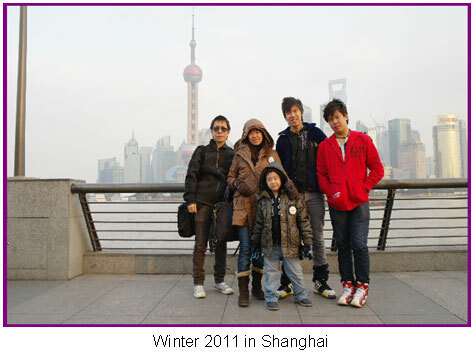 enjoying China’s Tourist Cities, Beijing, Shanghai and Hangzhou. 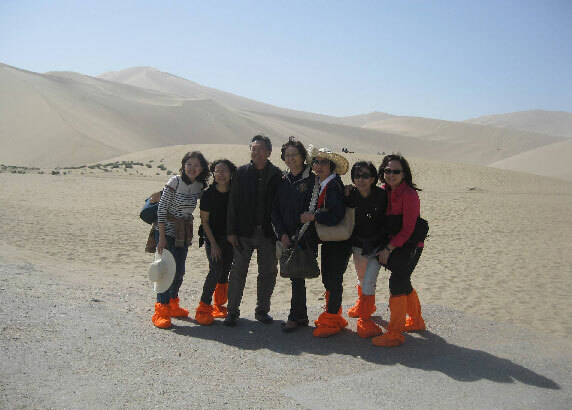 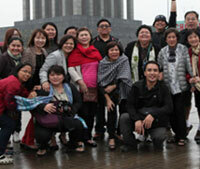 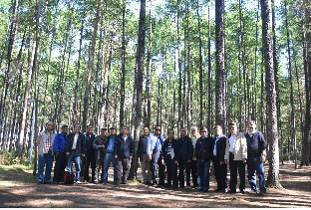 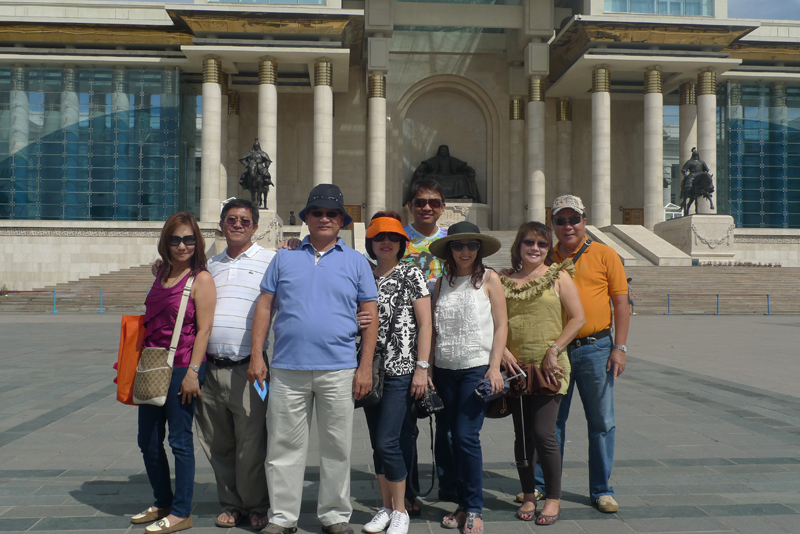 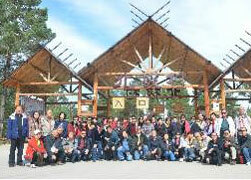 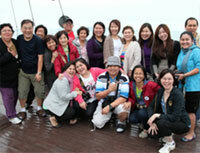 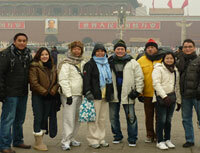 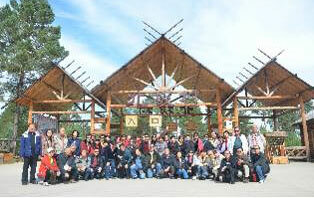 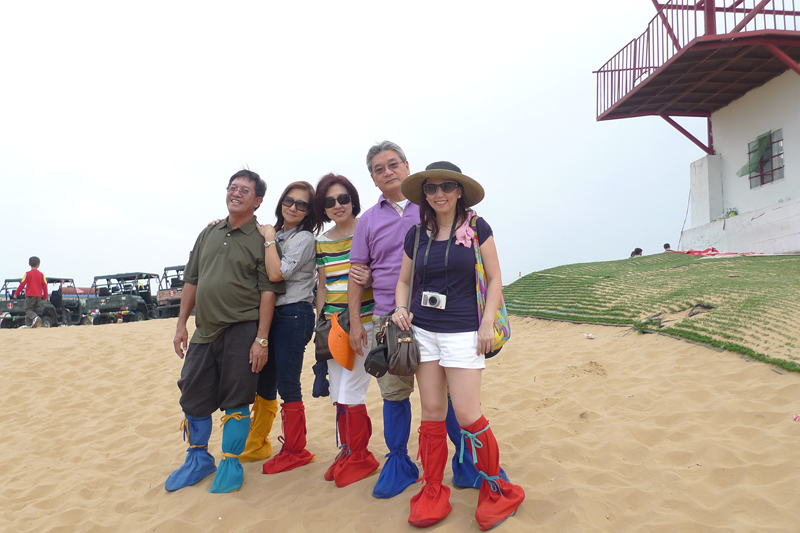 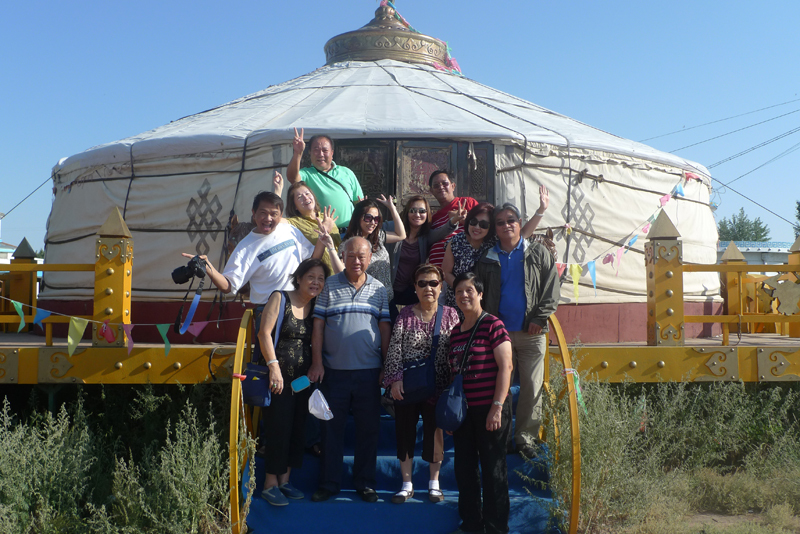 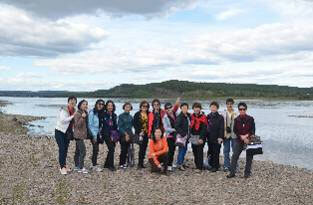 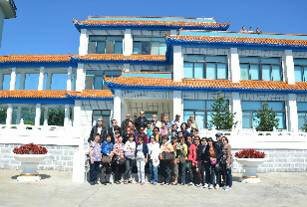 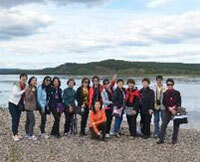 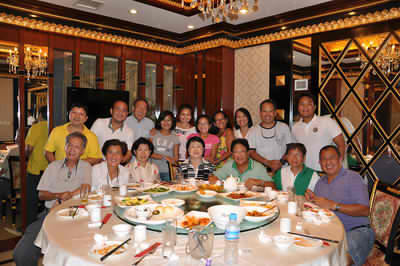 Our group enjoying great sight-seeing in Ulaan Baatar & the whole Mongolian Landscape and Sceneries. 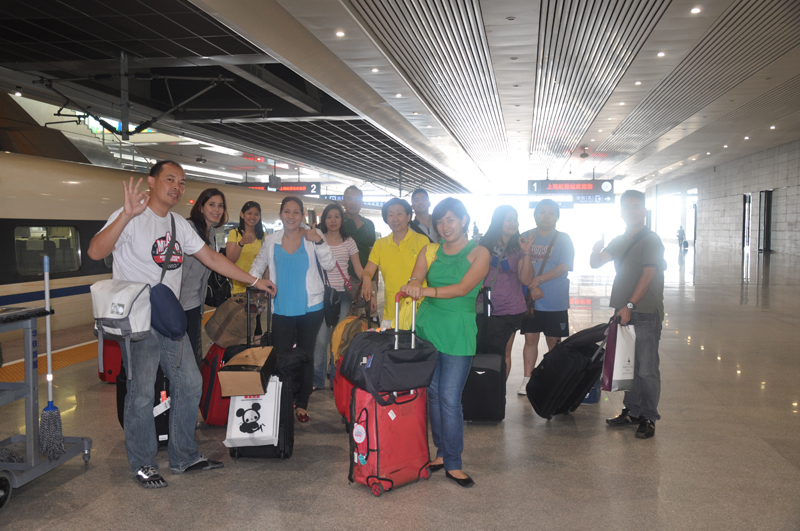 came back in the Philippines.